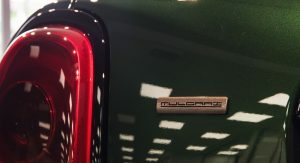 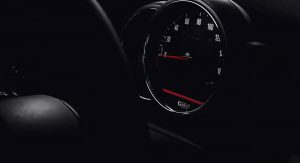 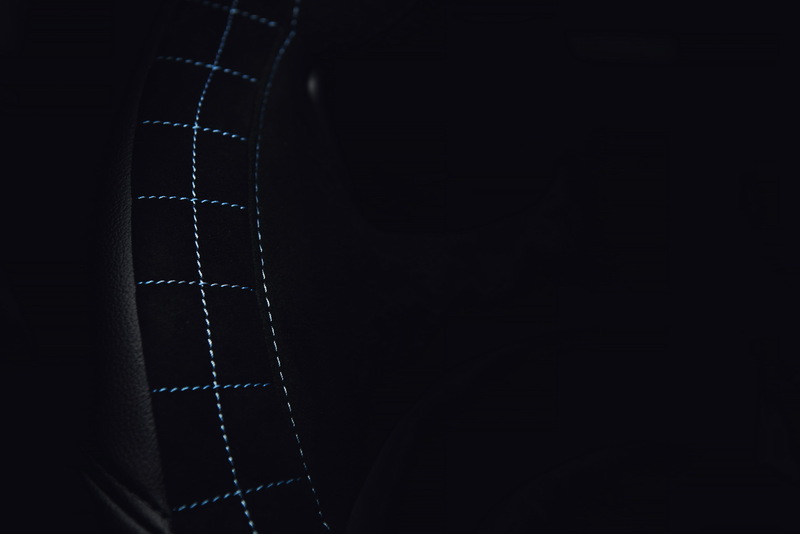 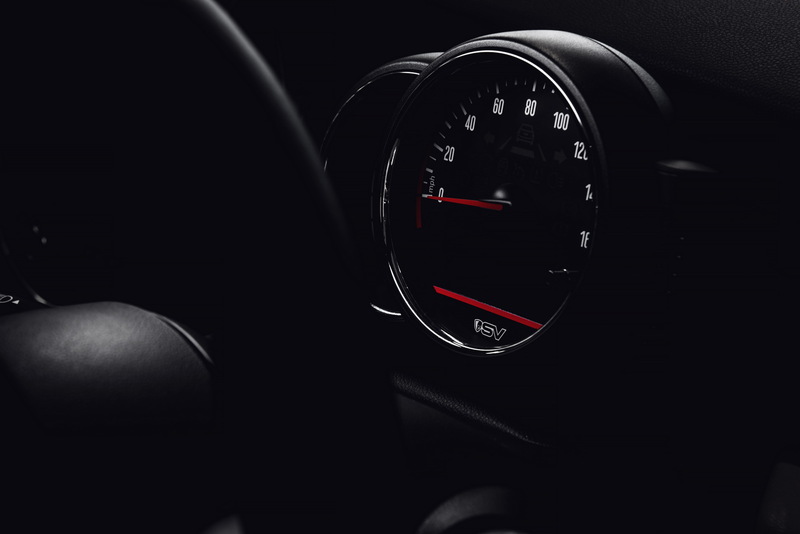 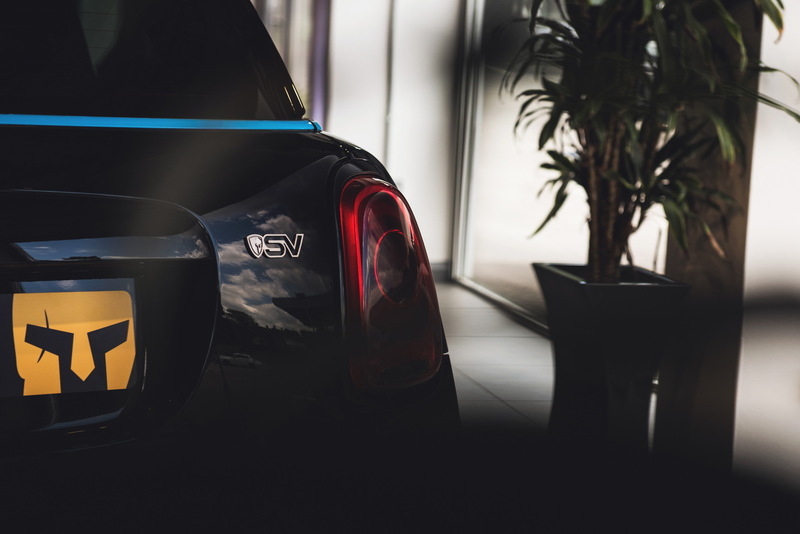 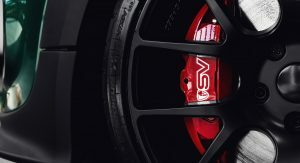 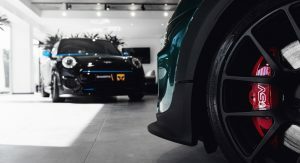 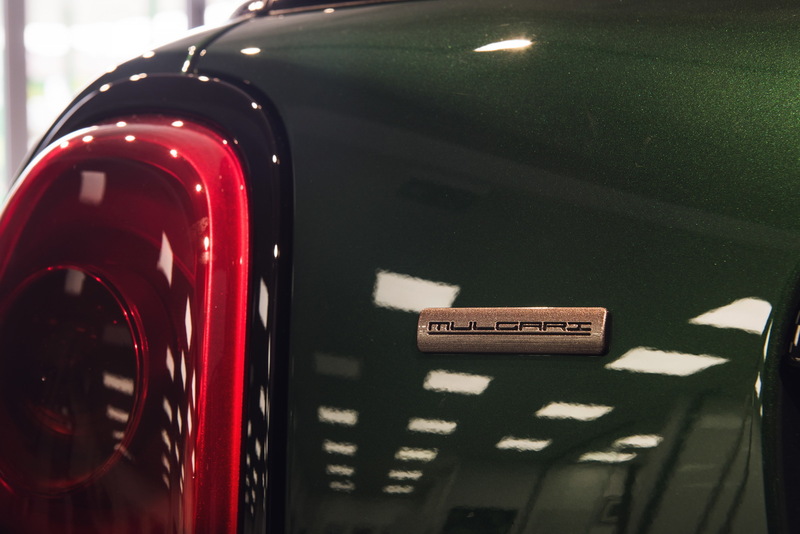 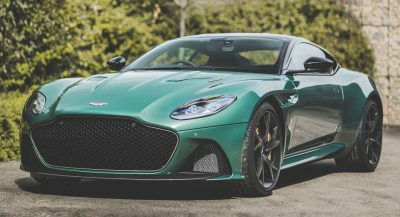 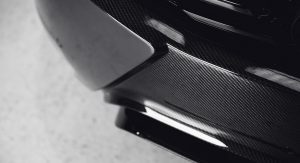 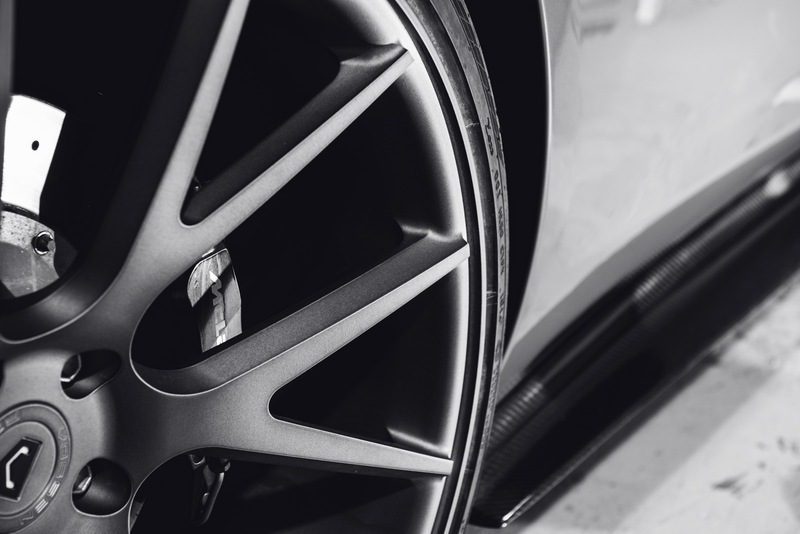 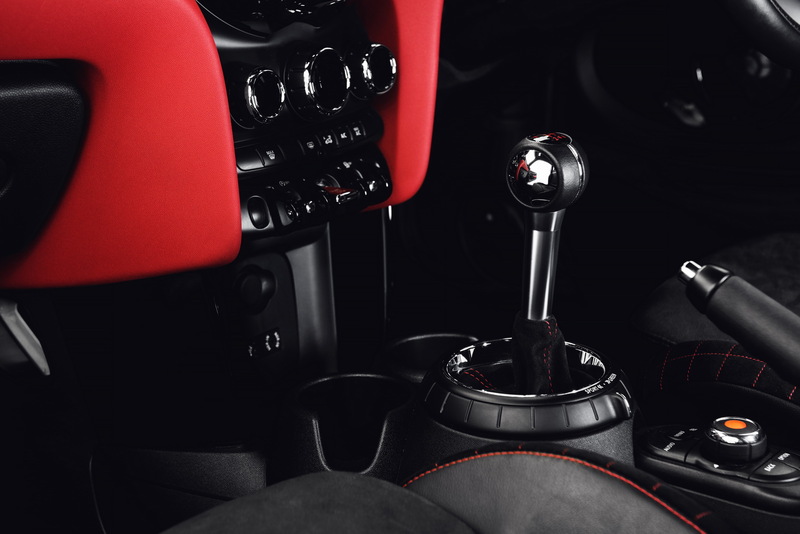 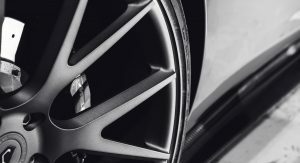 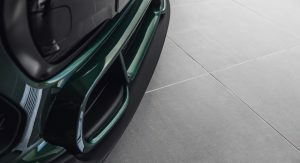 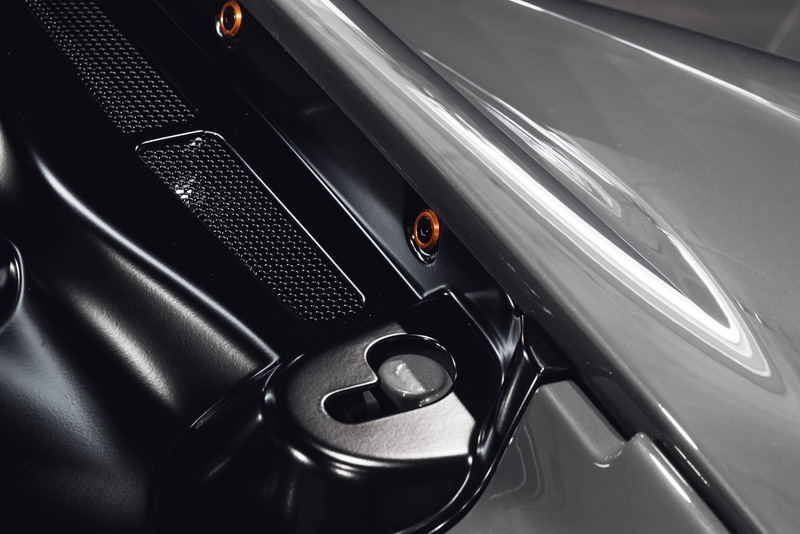 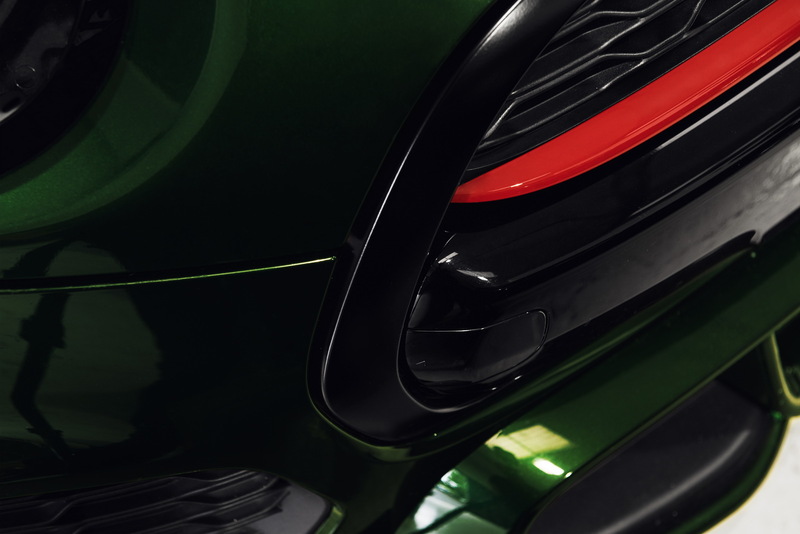 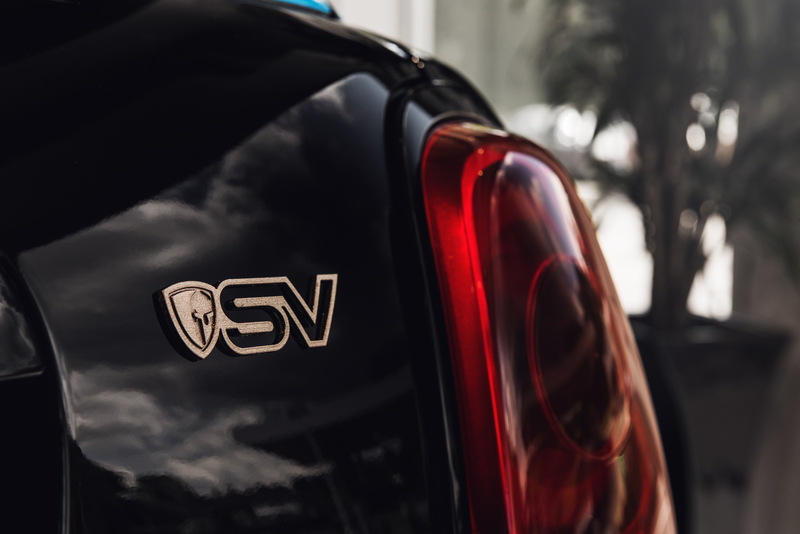 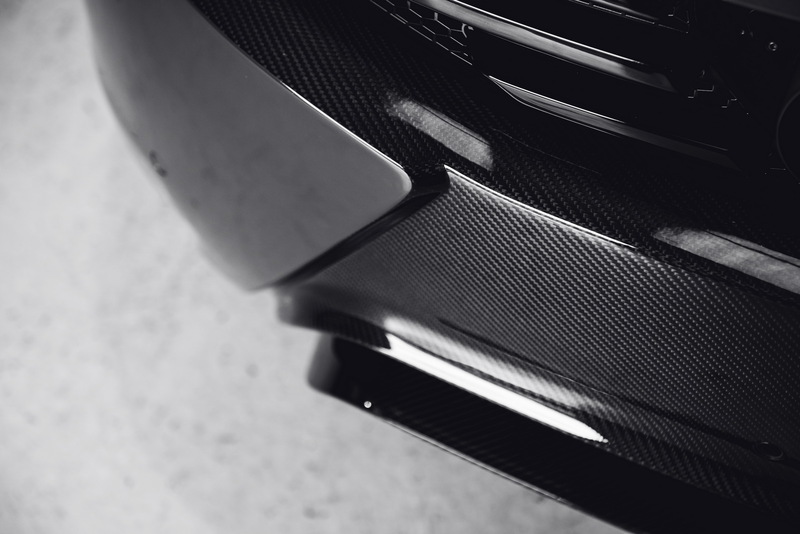 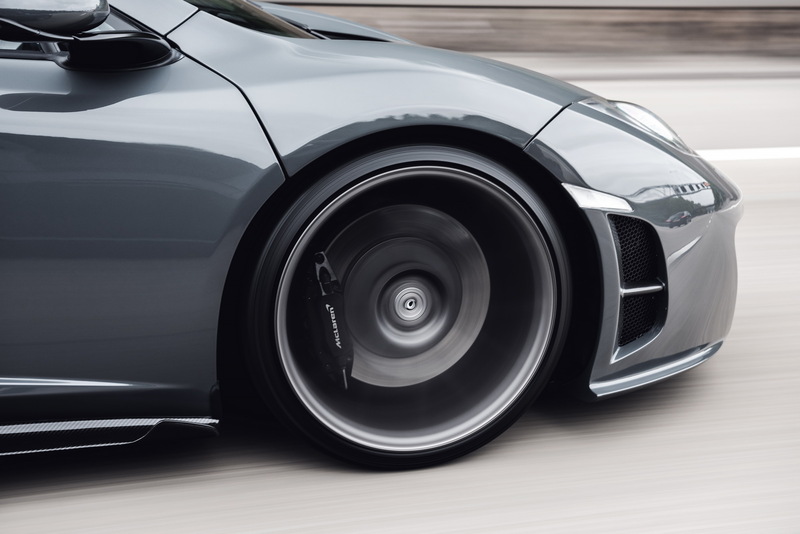 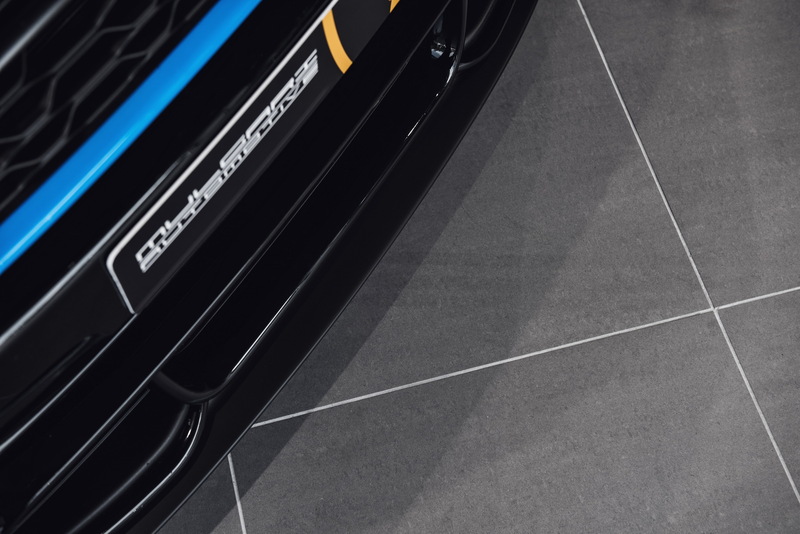 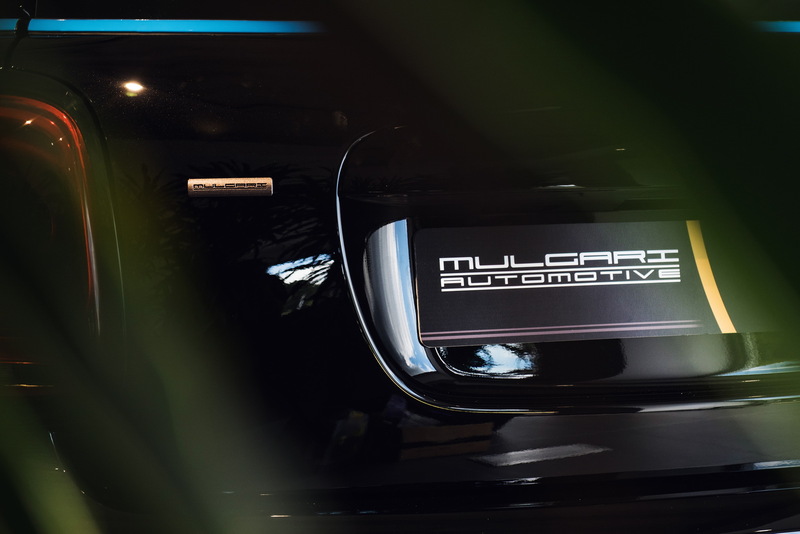 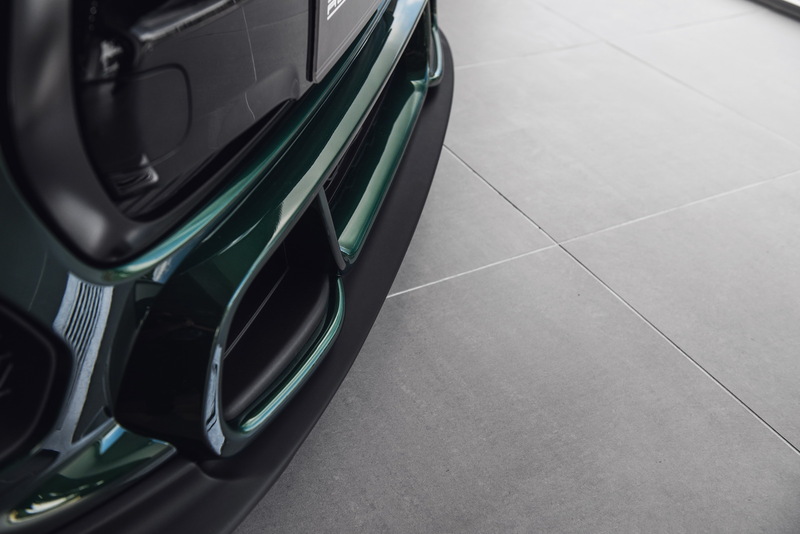 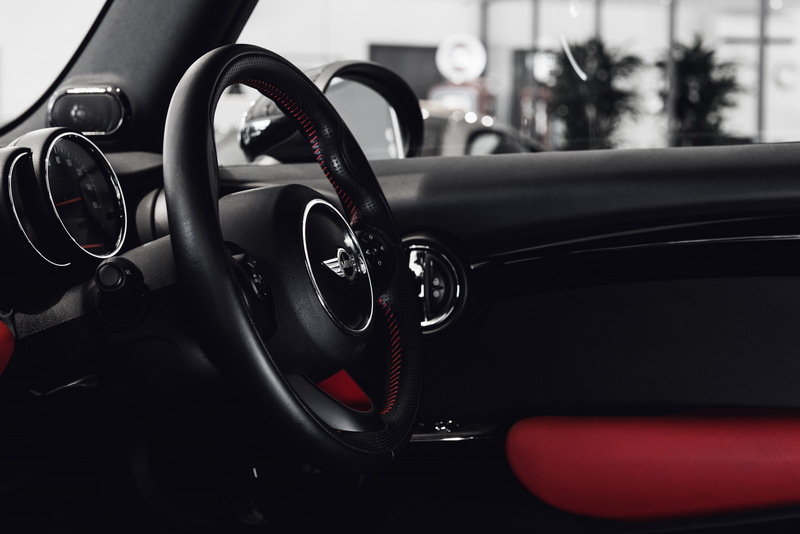 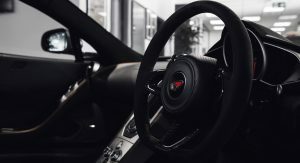 UK-based tuning specialist Mulgari Automotive announced their new bespoke vehicle ownership programme called Signature Vehicles which aims to offer new models tailored and built to the customer’s personal specification. 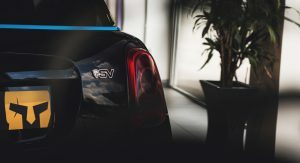 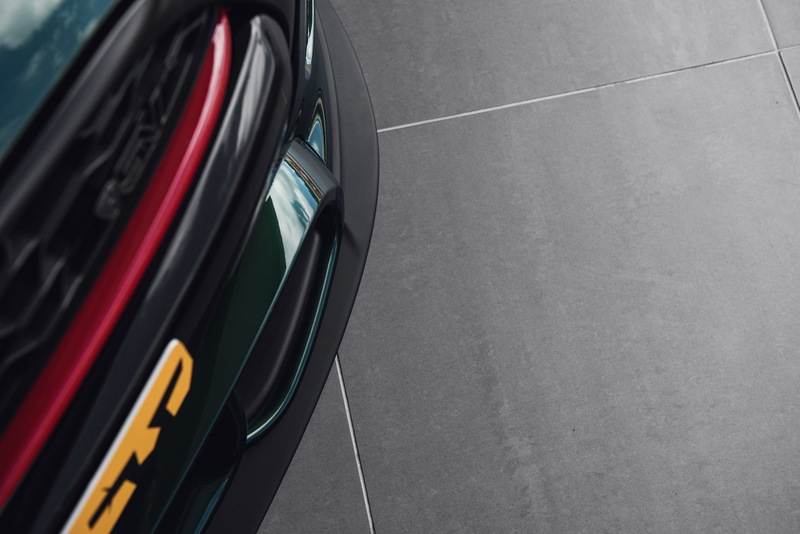 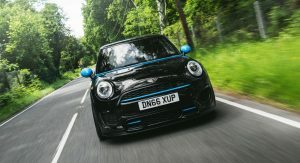 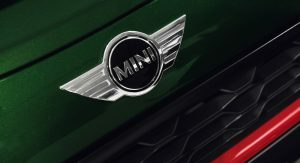 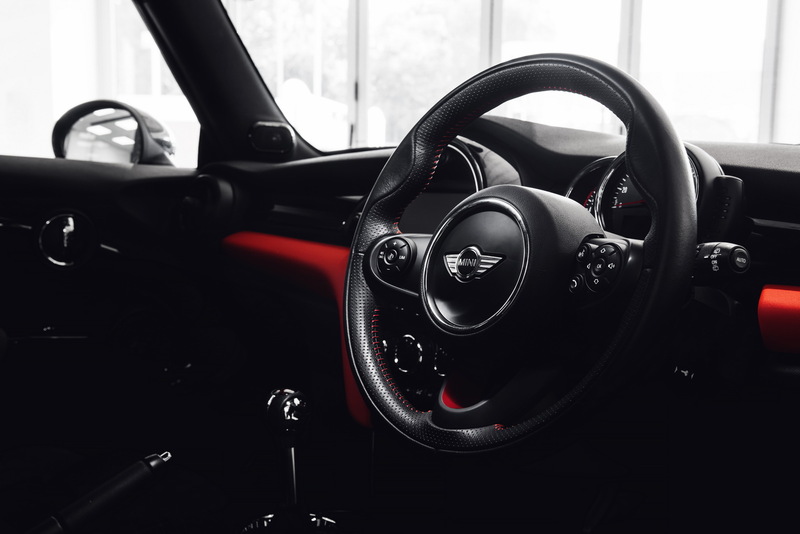 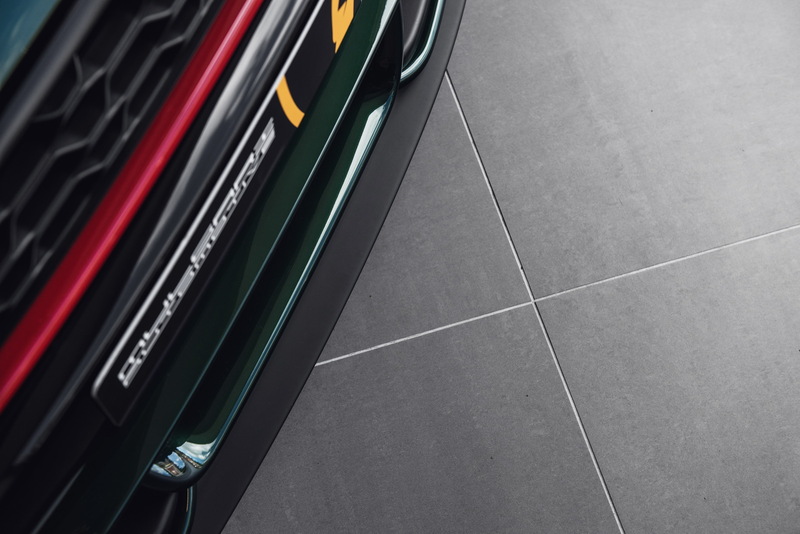 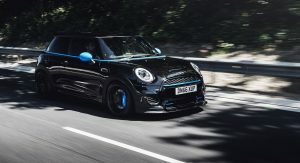 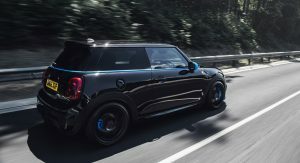 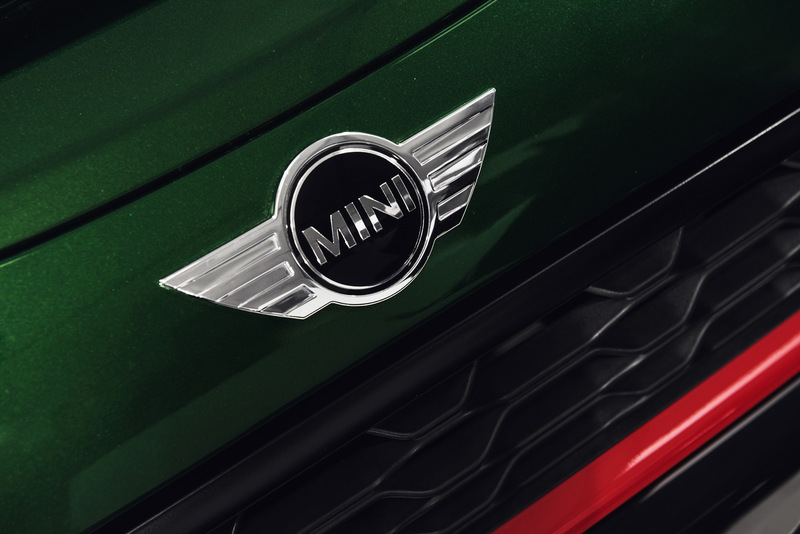 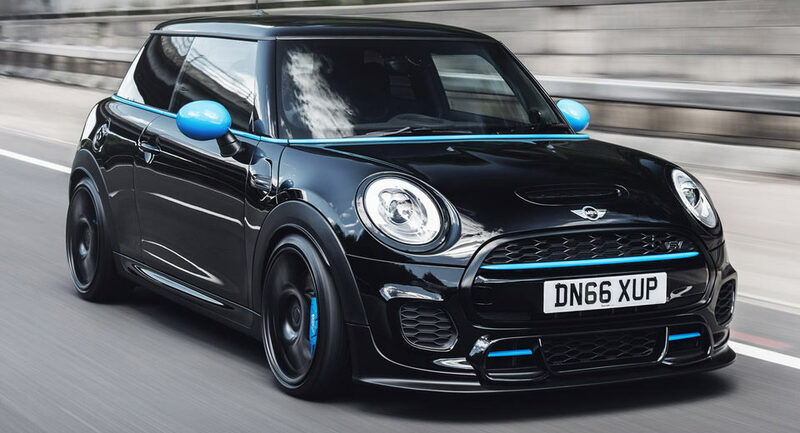 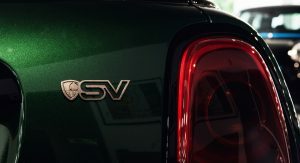 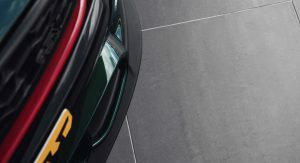 The first model to come out of their new program is the Mulgari F56 SV which is available to all current-generation Mini Hatchback models and can be ordered directly from Mulgari. 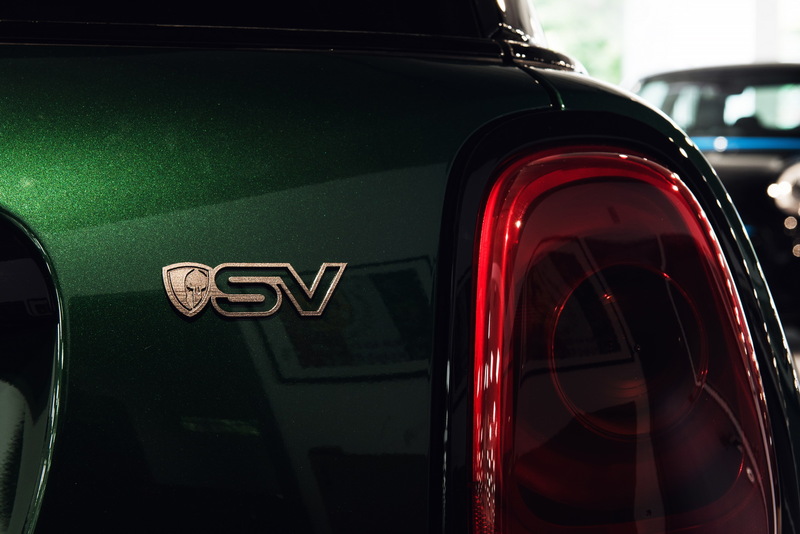 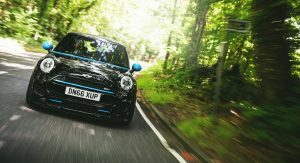 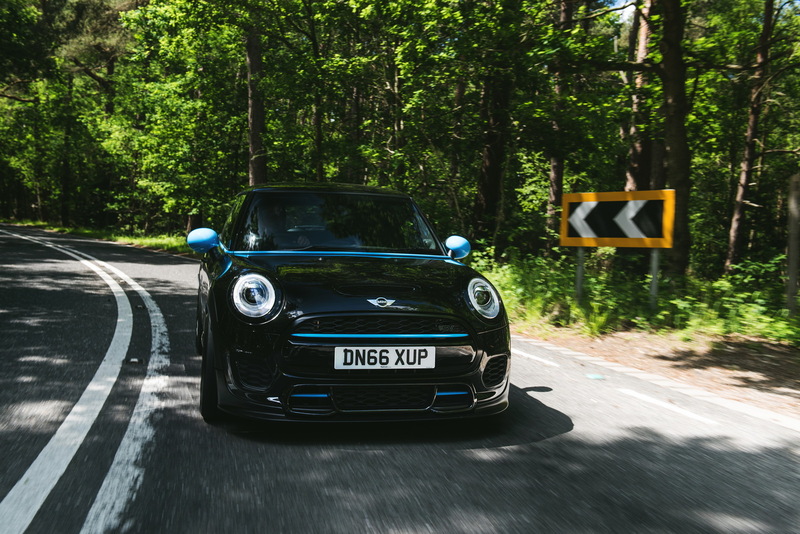 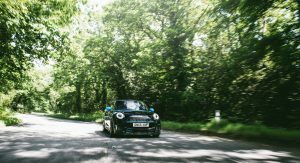 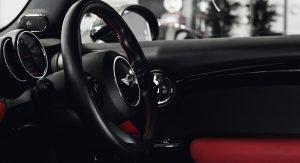 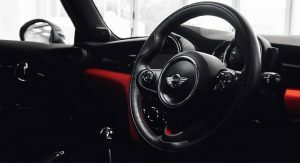 The car in the pictures is a Mini Cooper S which features numerous upgrades, inside and out. 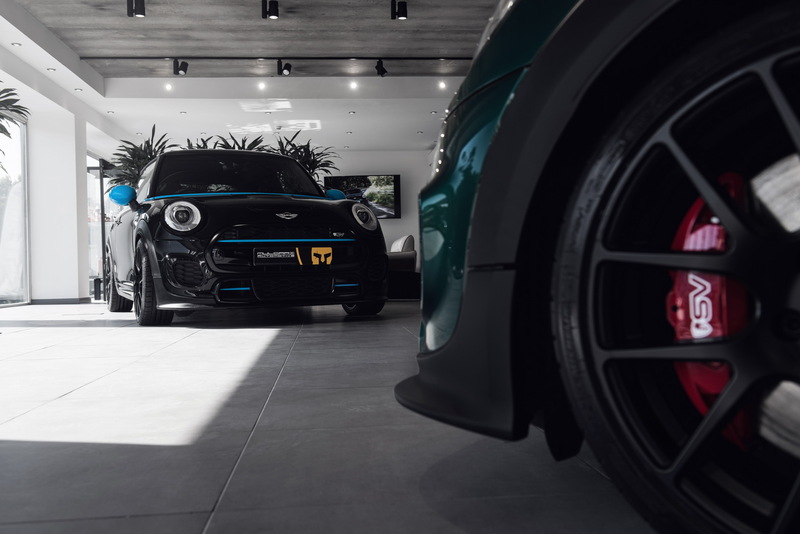 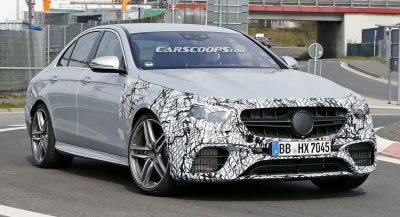 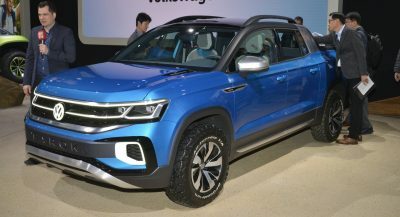 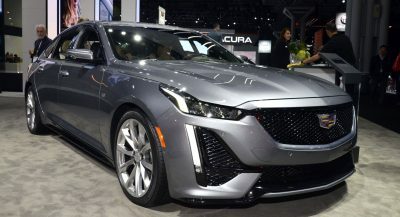 The exterior now features a more aggressive look, thanks to replacement of the chromework with one of the six available color accents to the mirrors, belt line, brake calipers, and front grille. 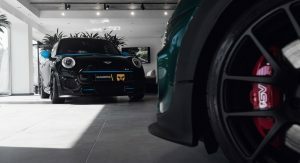 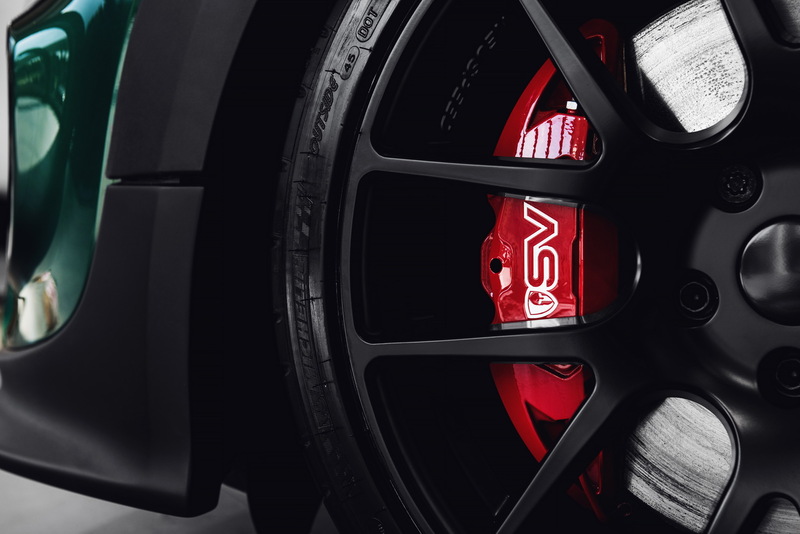 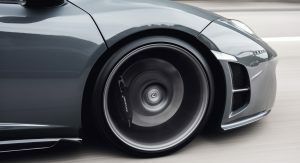 A set of 18-inch lightweight alloy wheels together with a lower front splitter and custom exhaust tips complete the exterior changes. 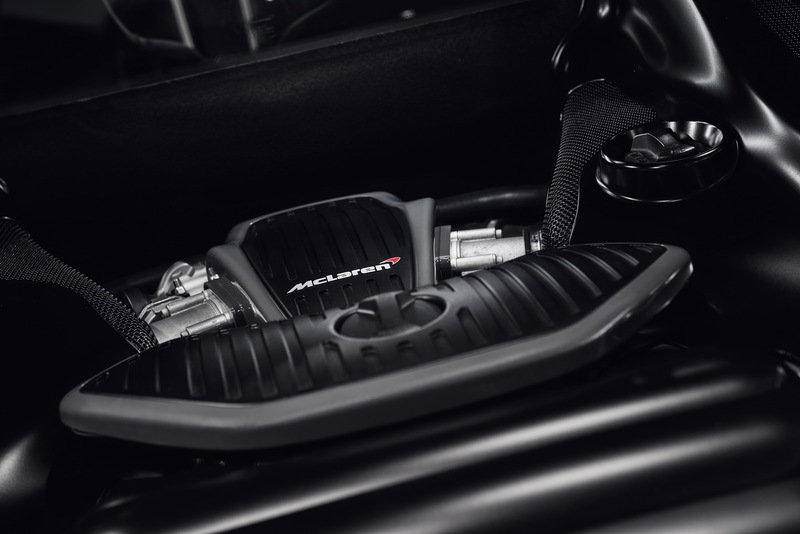 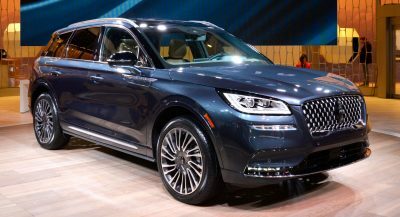 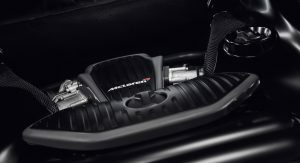 The turbocharged 2.0-litre engine is now making 280hp and 290 lb-ft of peak torque, thanks to Mulgari’s own engine management program, a new exhaust and additional engine cooling. 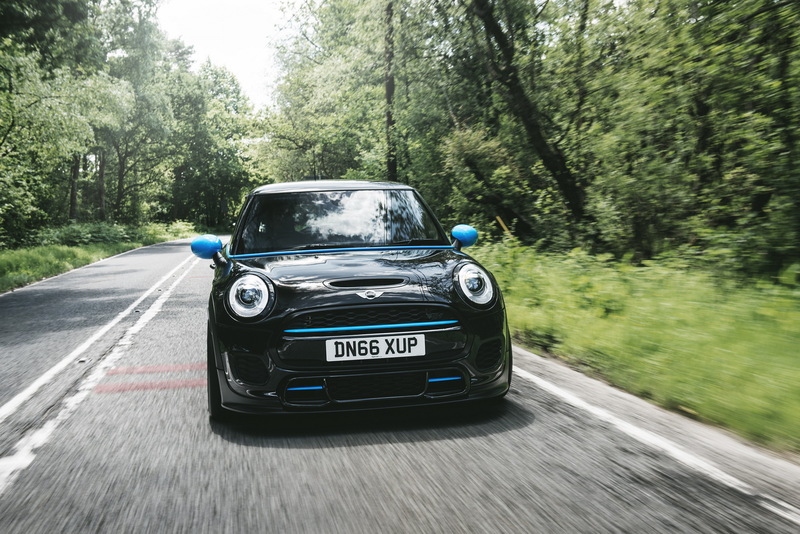 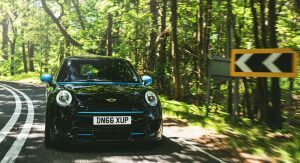 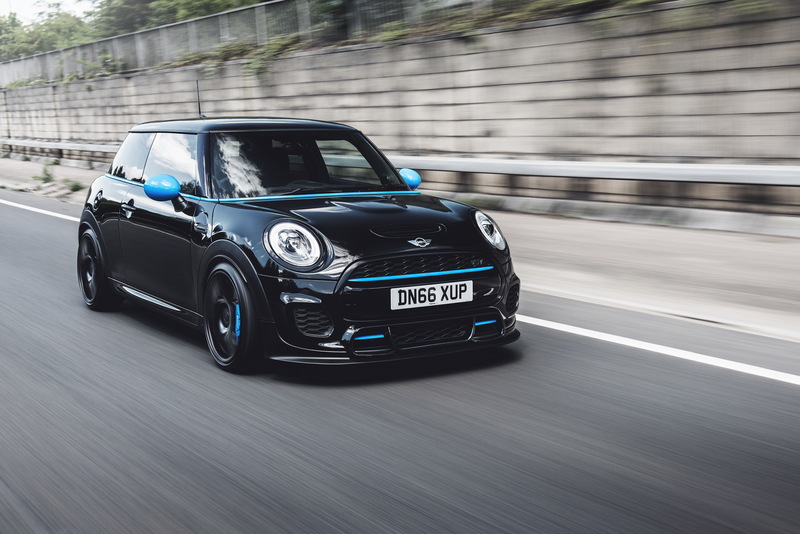 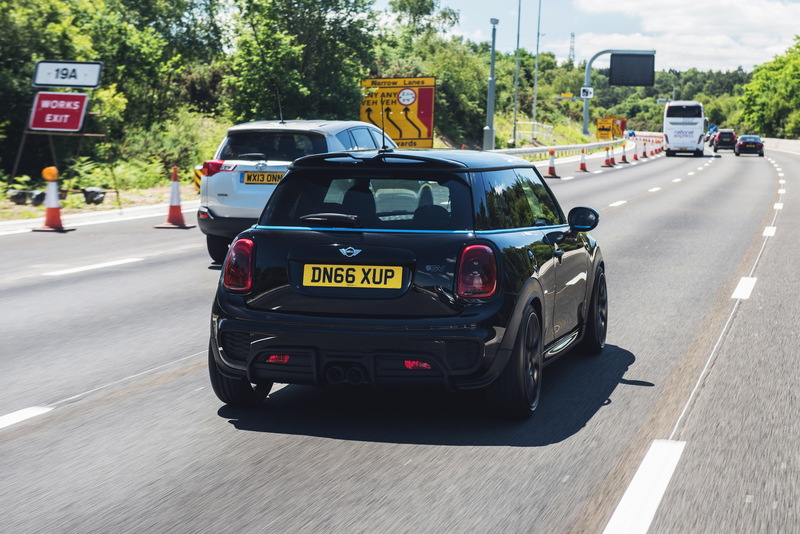 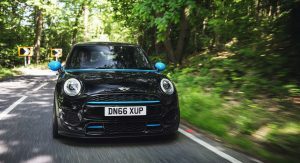 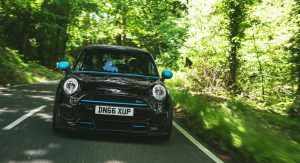 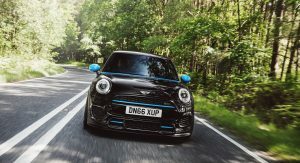 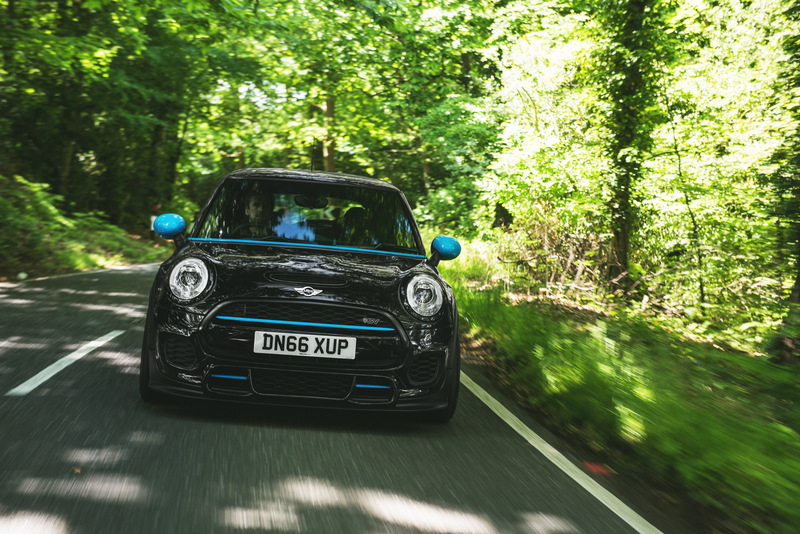 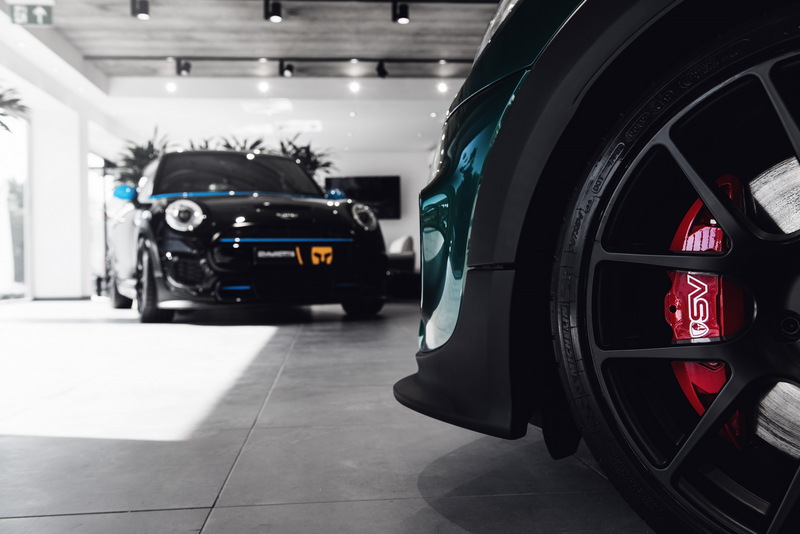 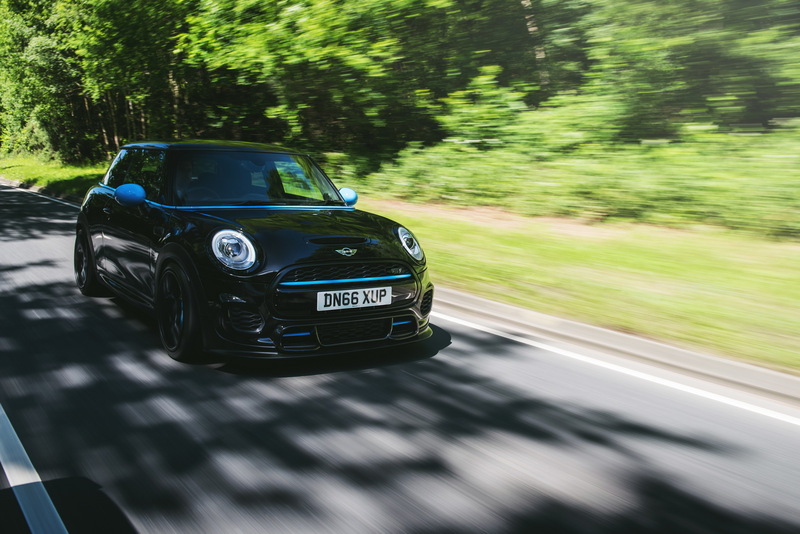 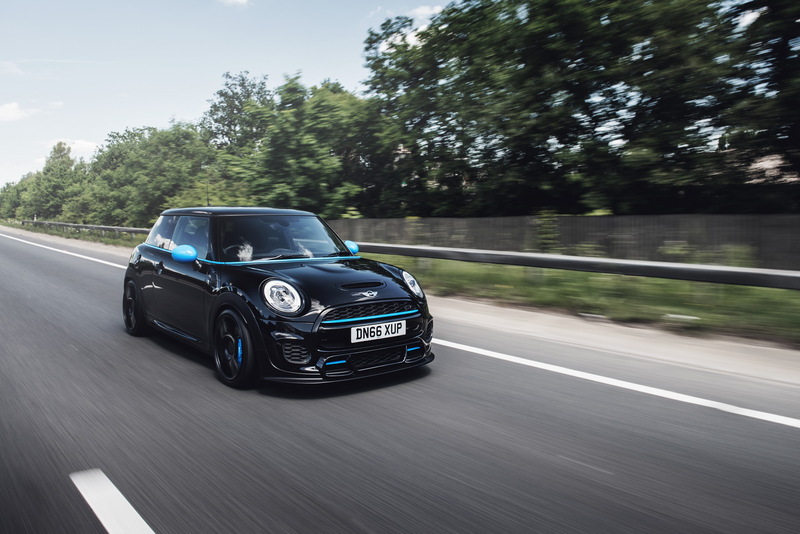 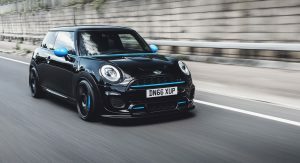 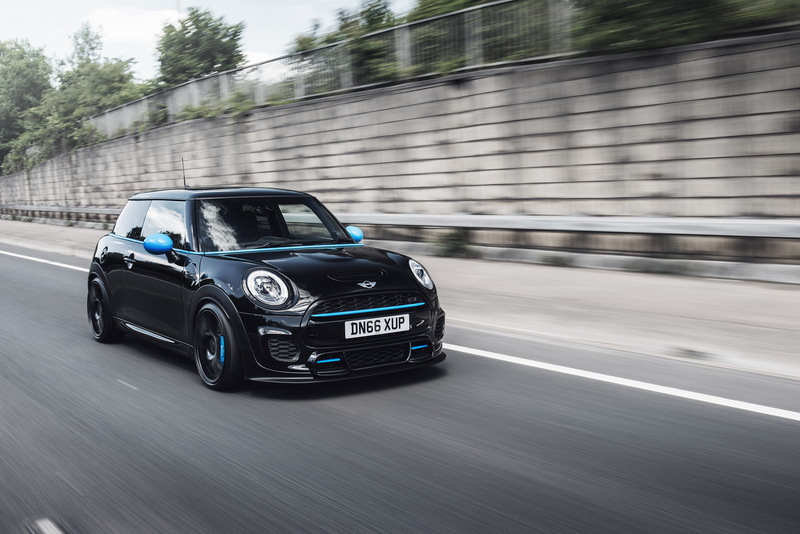 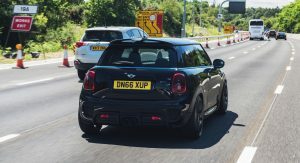 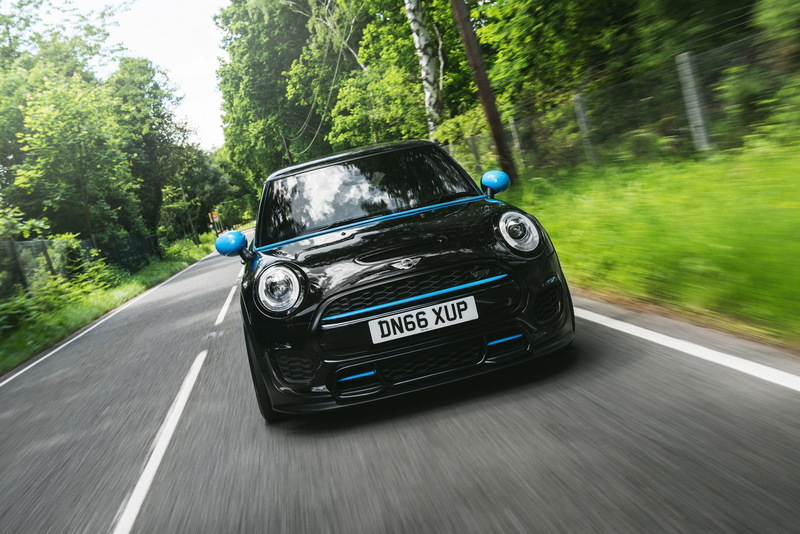 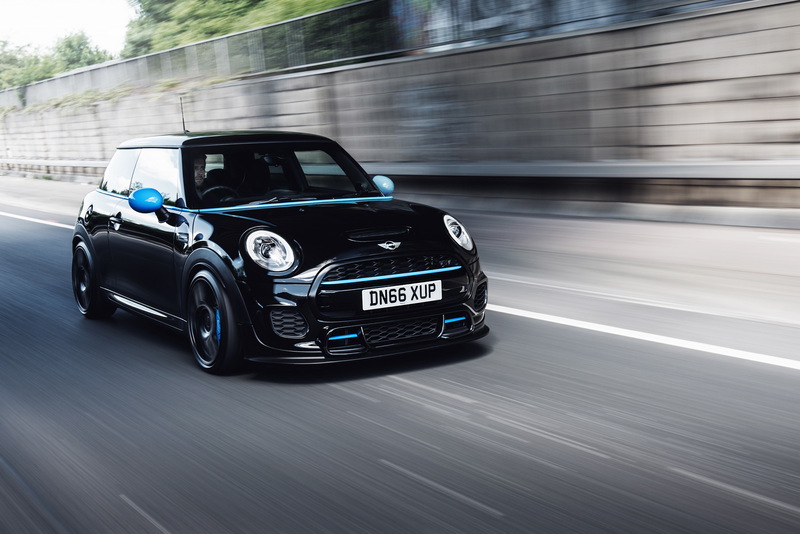 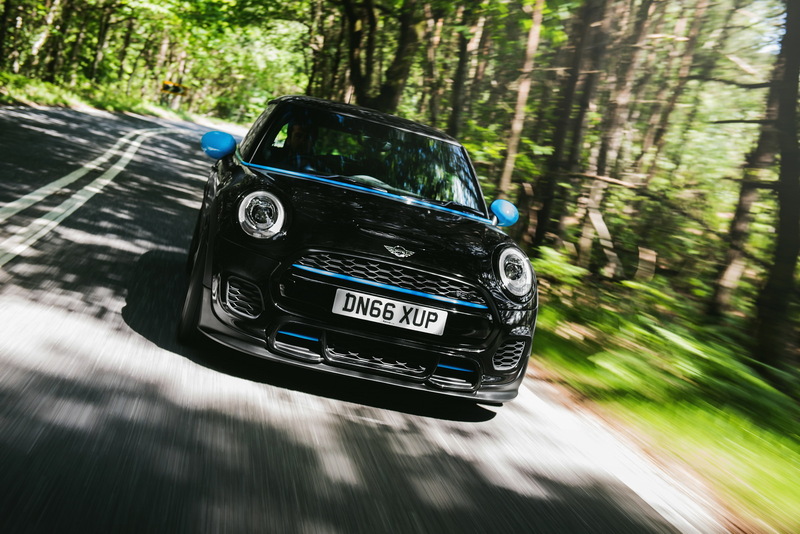 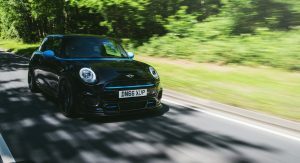 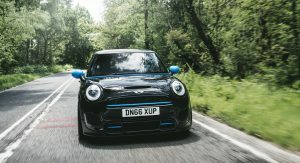 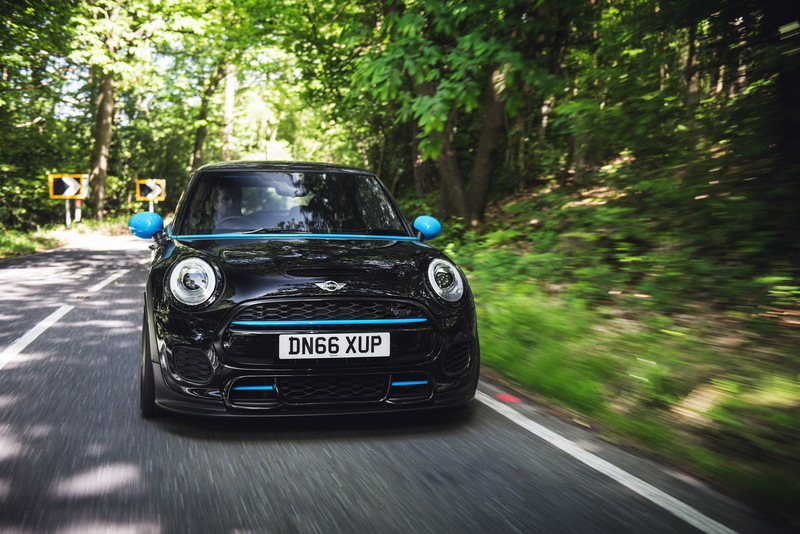 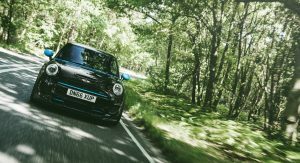 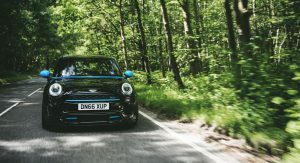 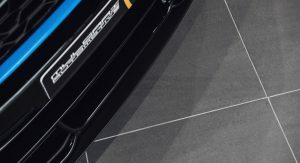 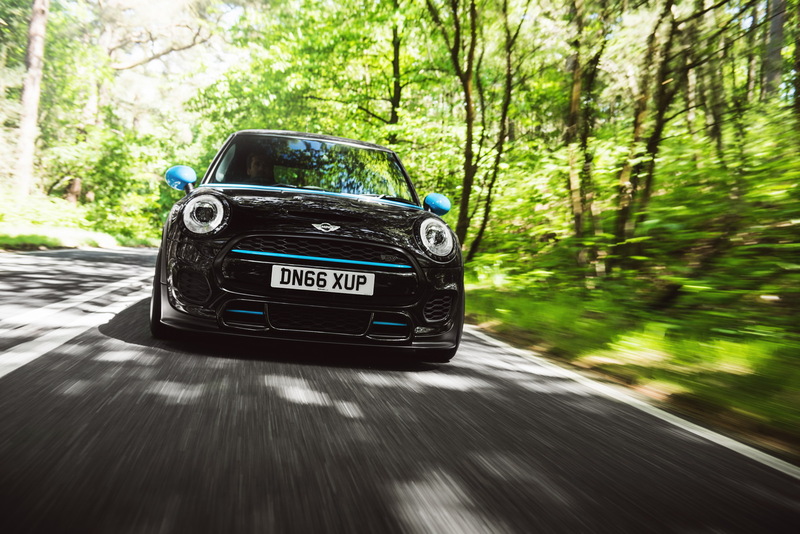 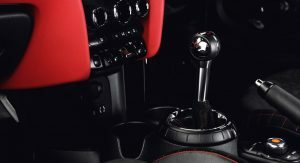 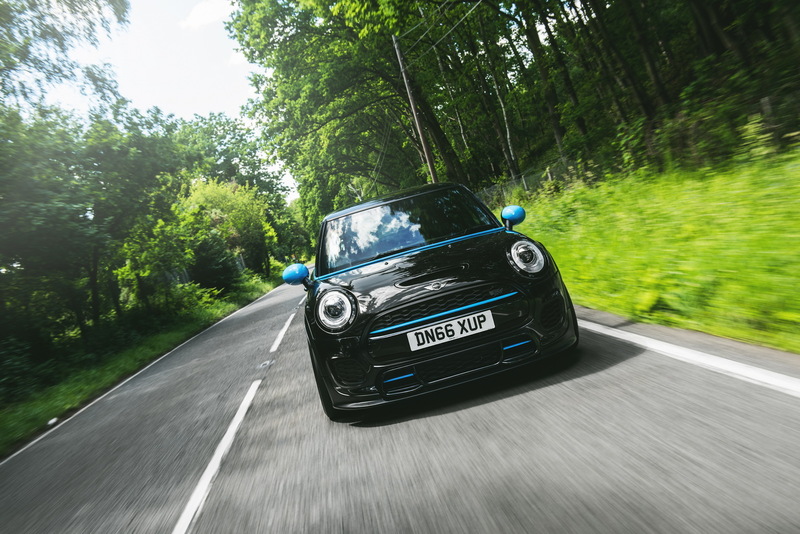 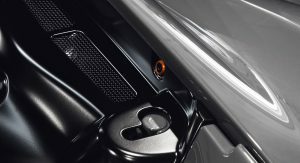 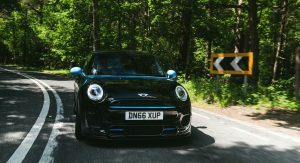 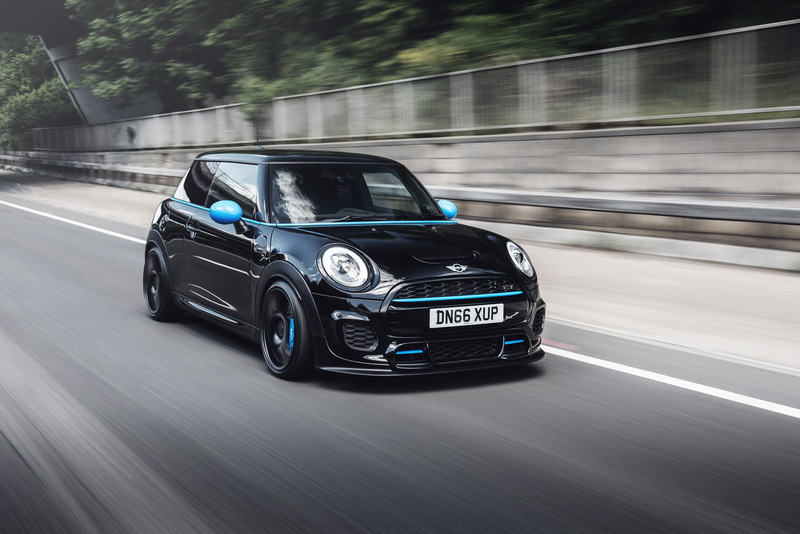 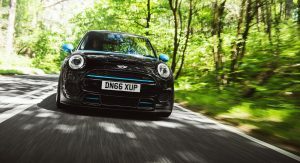 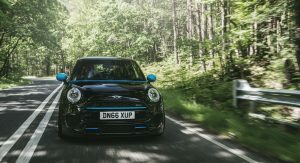 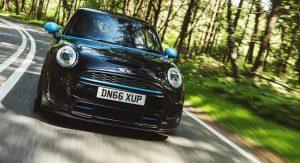 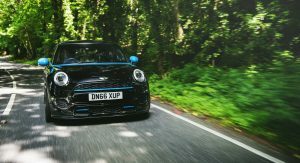 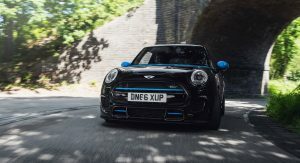 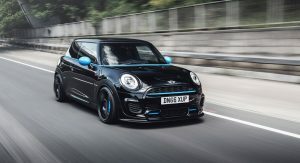 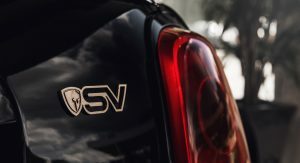 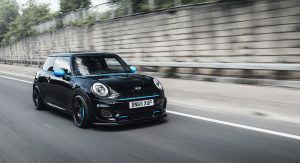 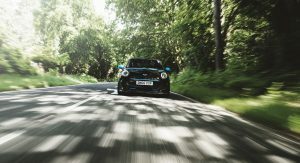 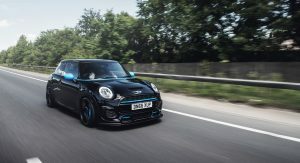 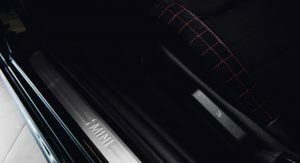 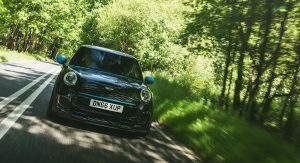 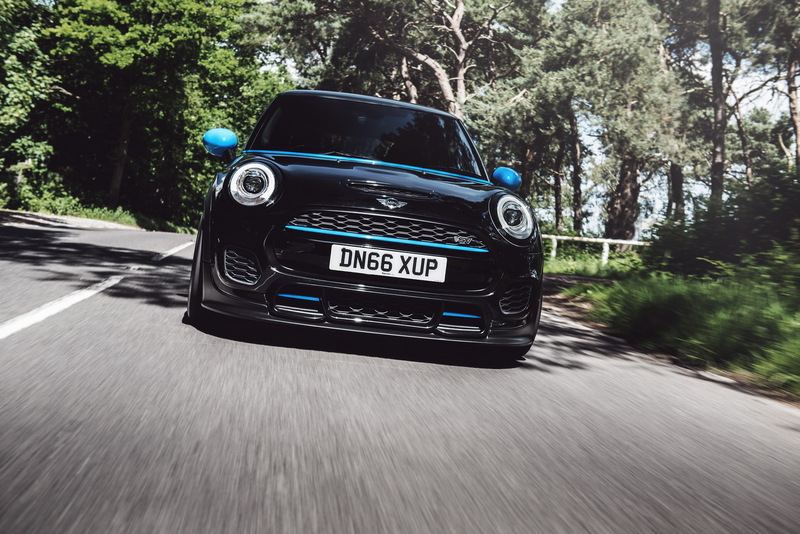 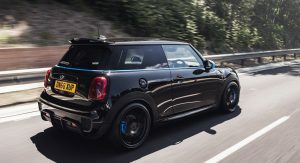 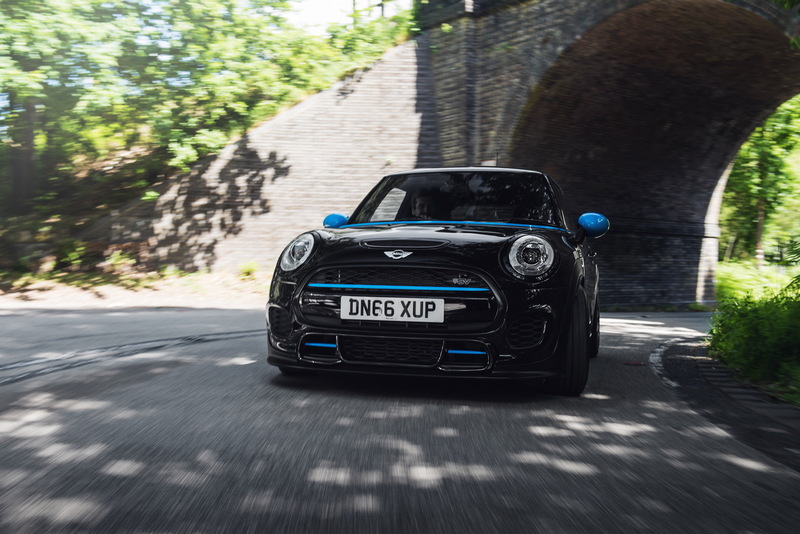 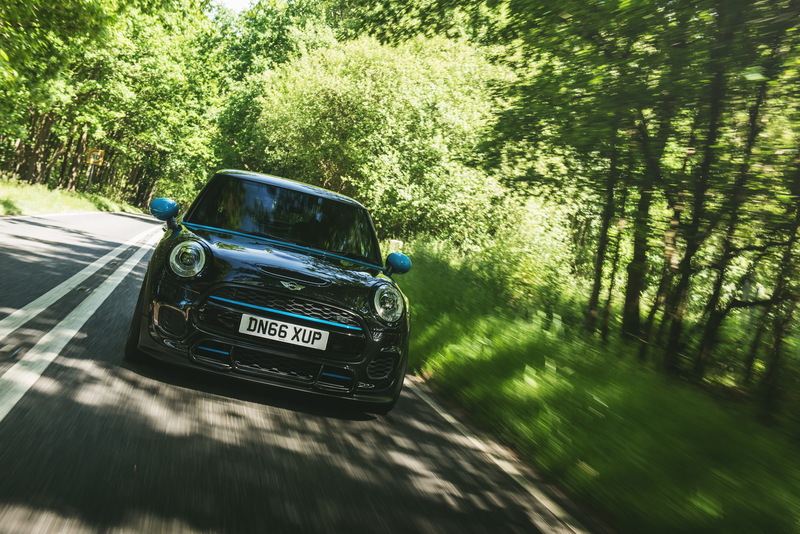 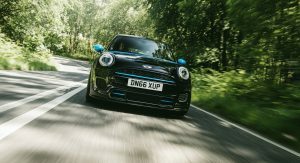 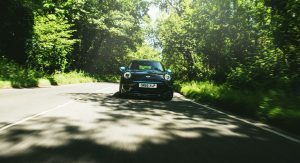 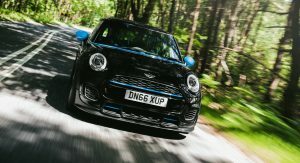 The chassis has been enhanced with a new suspension setup that drops this Mini 30mm closer to the ground and enabling it to “take full advantage of the additional performance without removing any of the original model’s character”. 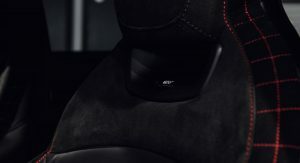 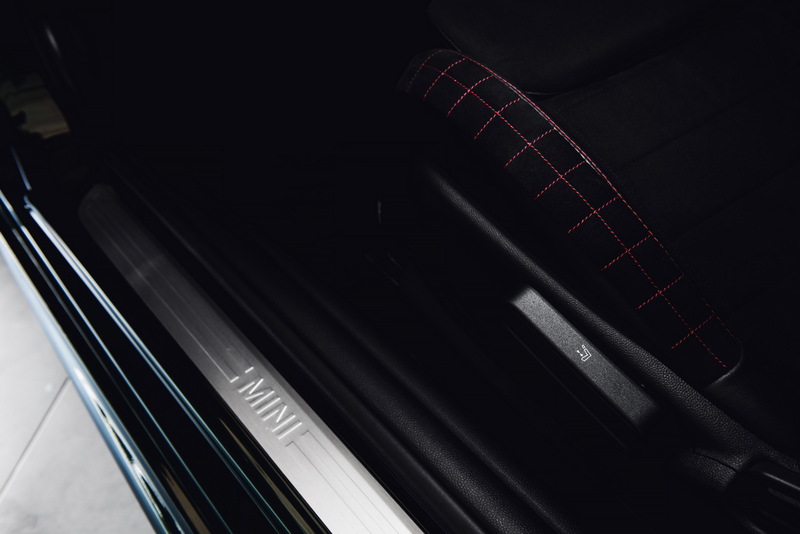 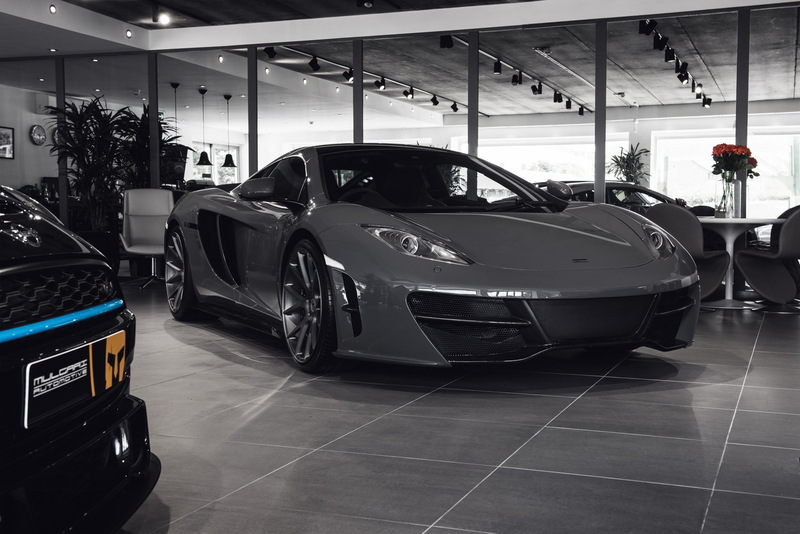 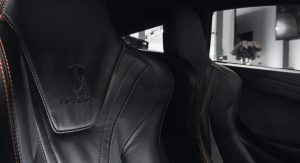 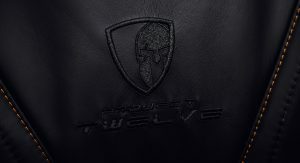 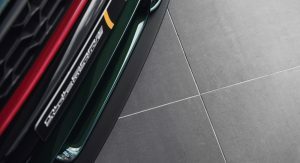 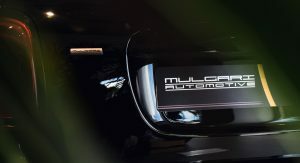 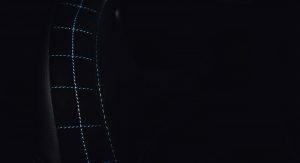 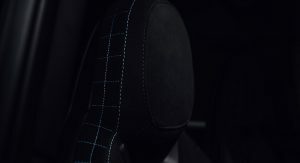 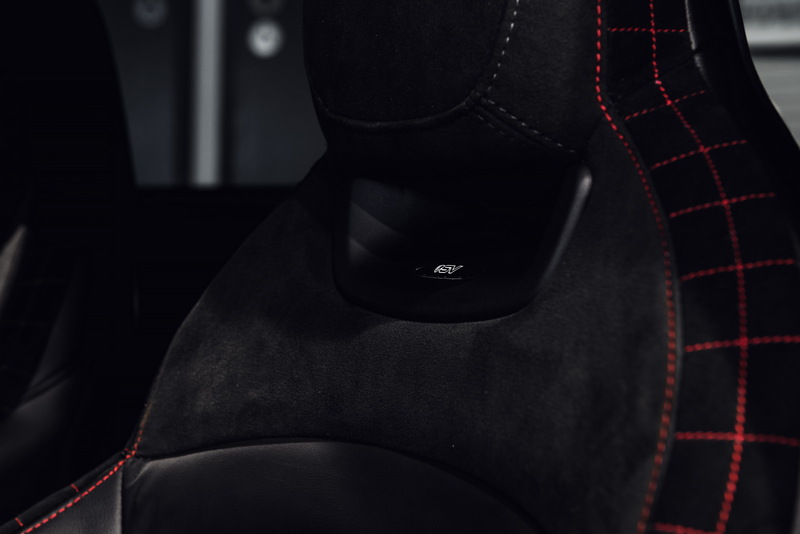 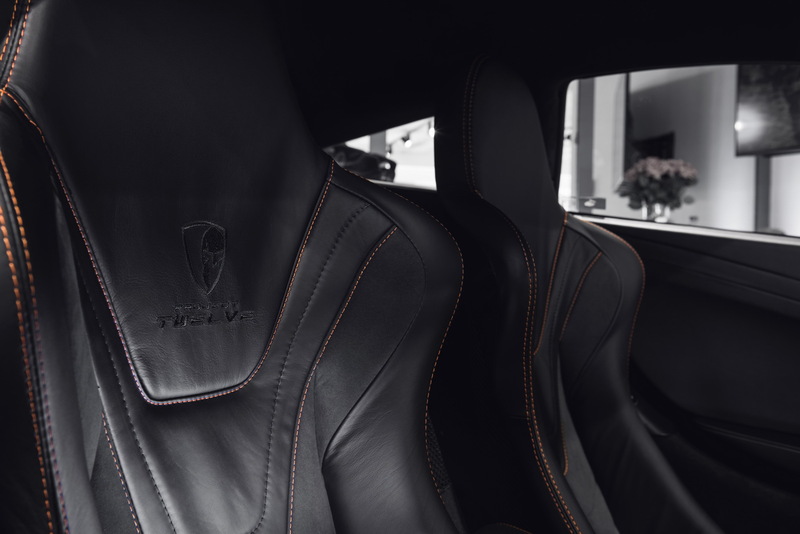 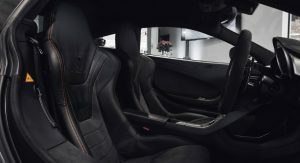 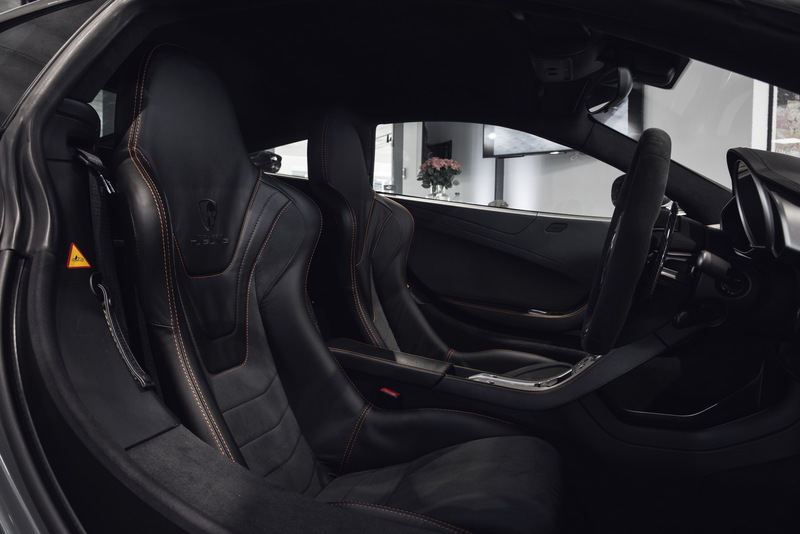 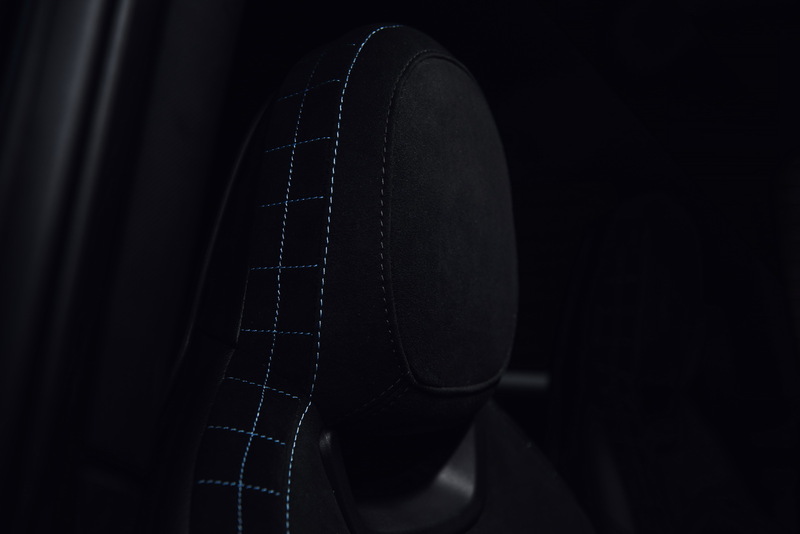 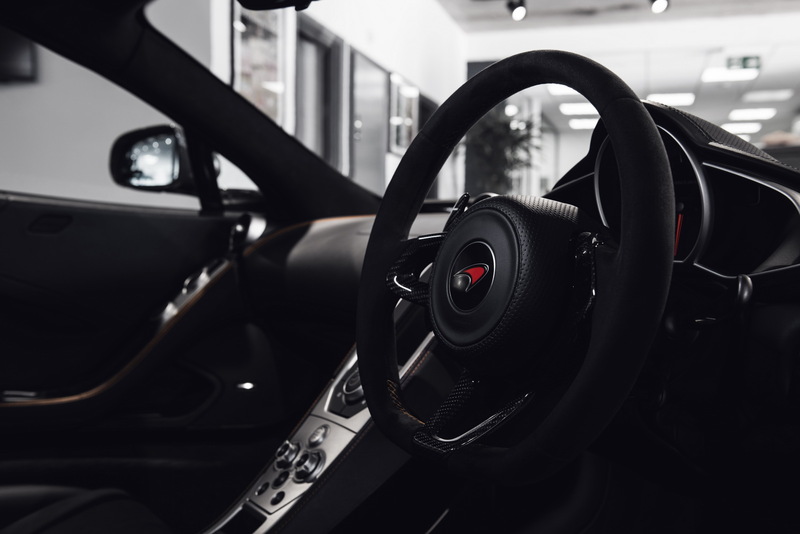 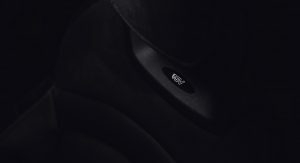 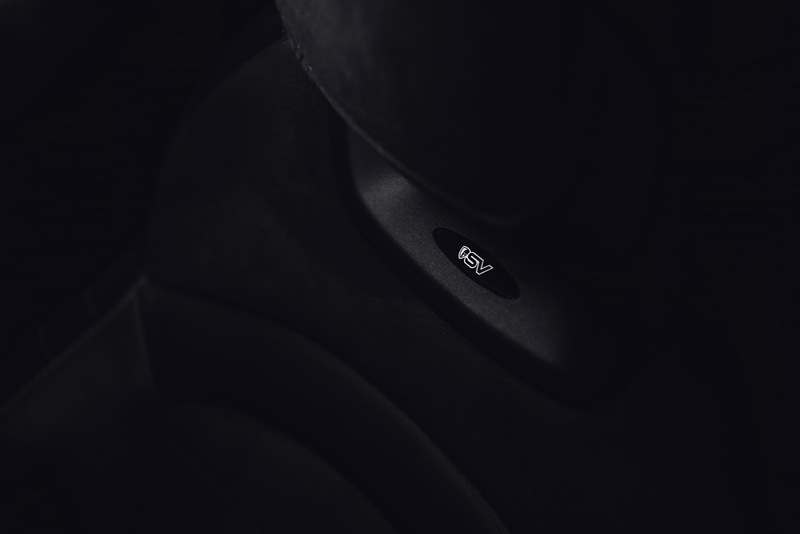 Mulgari also says that each of their Signature Vehicles series undergo a complete interior refit, with the seats, steering wheel and door cards professionally re-trimmed in the customer’s preferred choice of material and color. 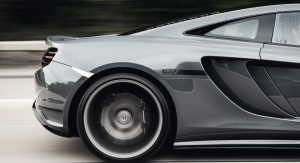 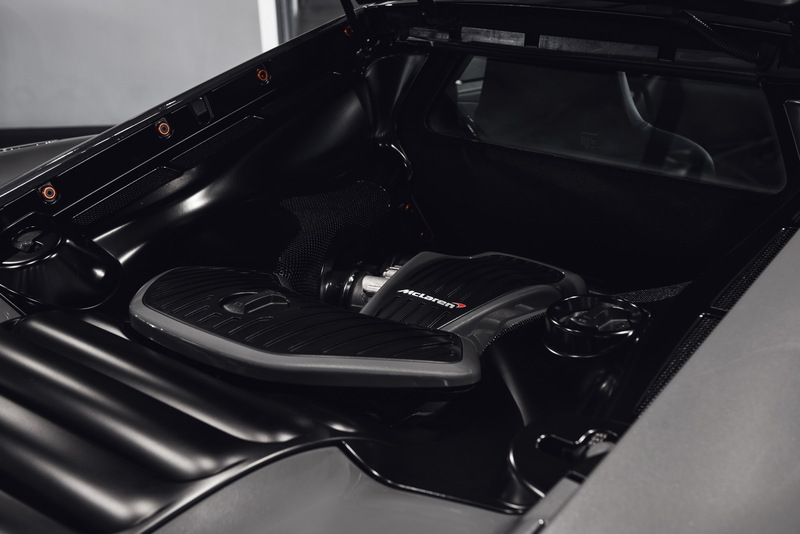 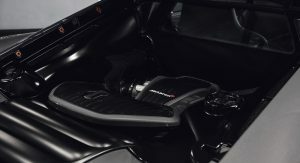 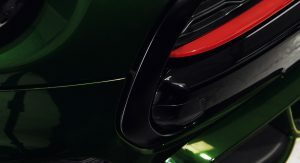 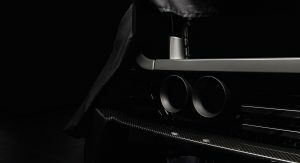 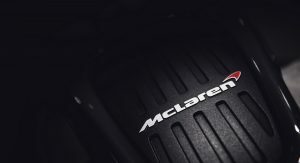 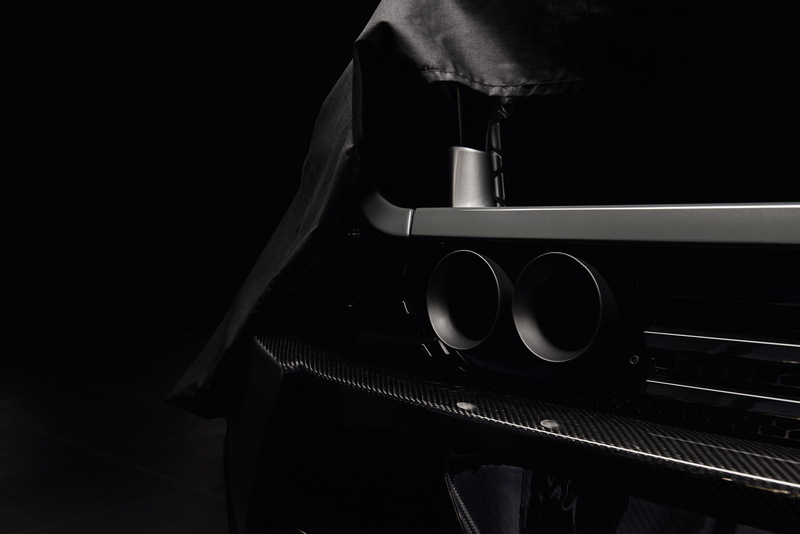 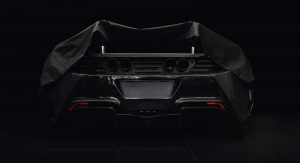 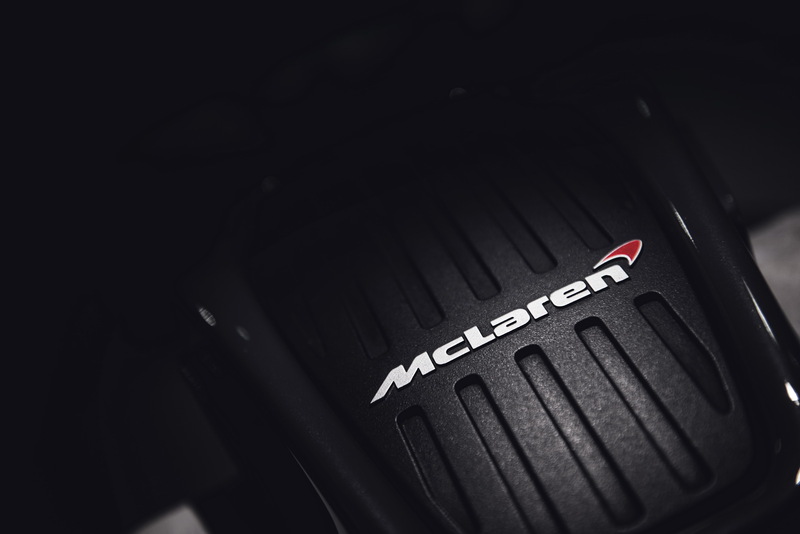 During the official presentation of the F56 SV, Mulgari Automotive also showcased their Project Twelve, a specially-prepared and unique McLaren MP4-12. 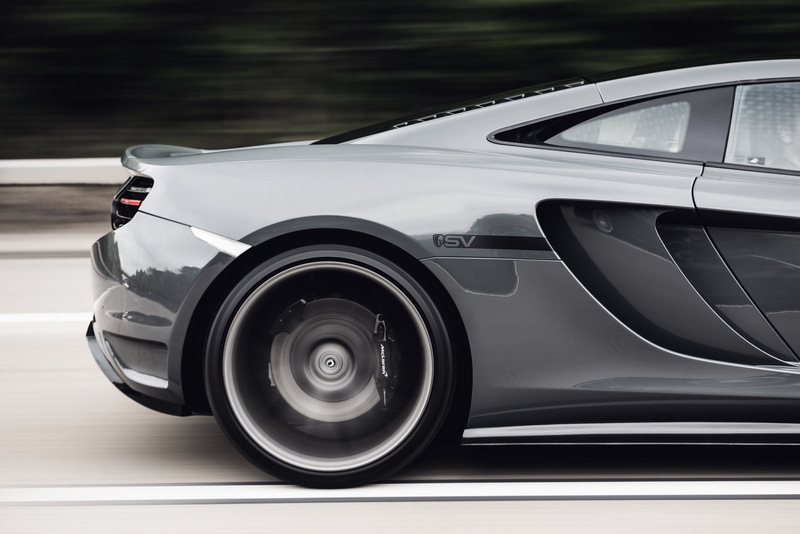 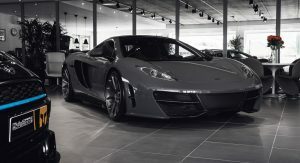 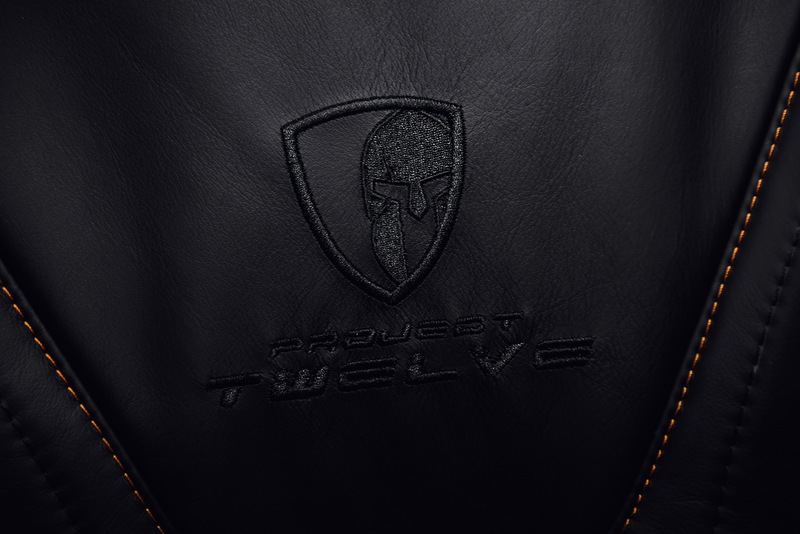 Also i really like 12C too. 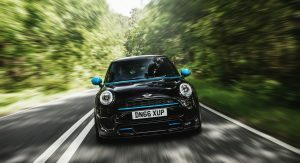 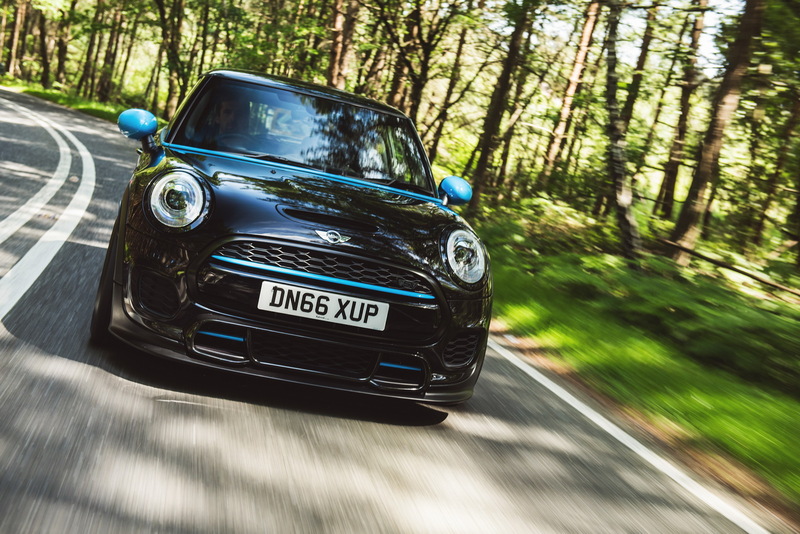 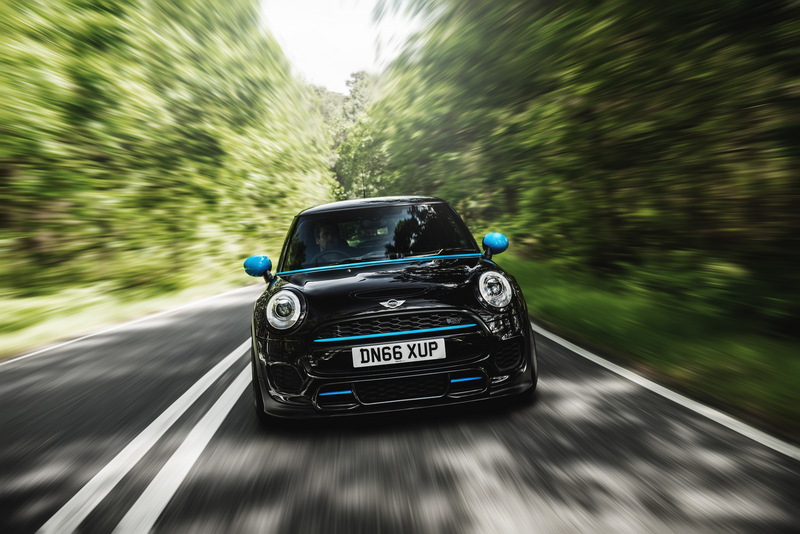 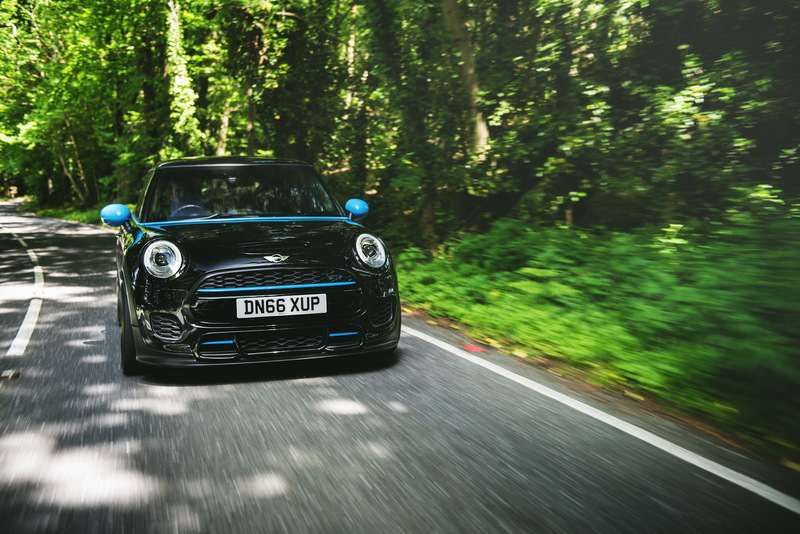 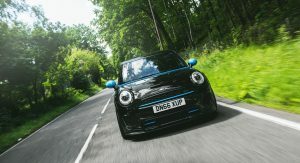 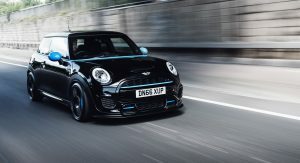 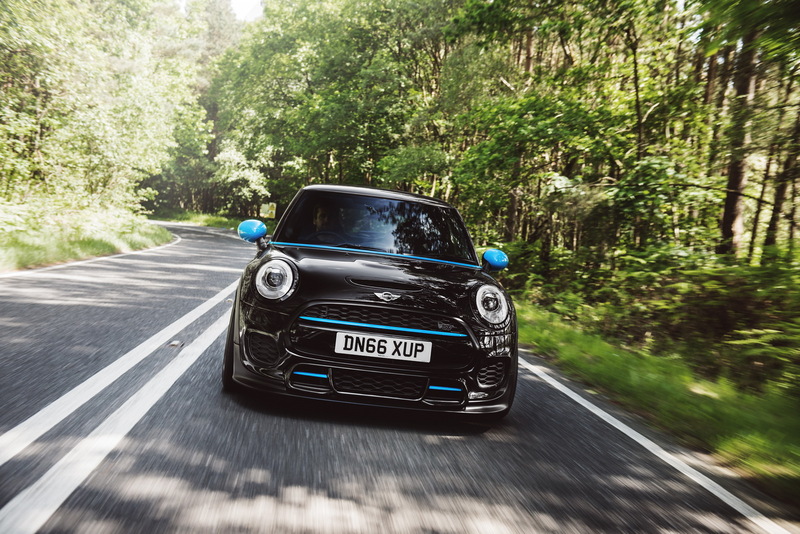 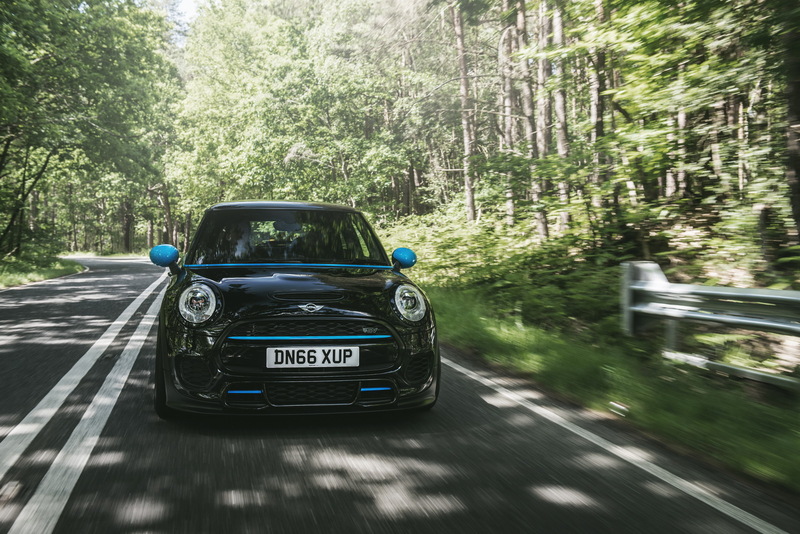 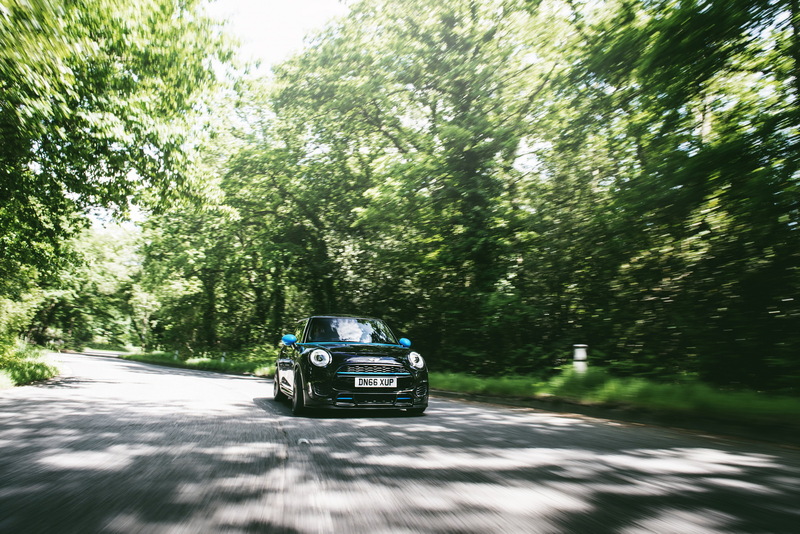 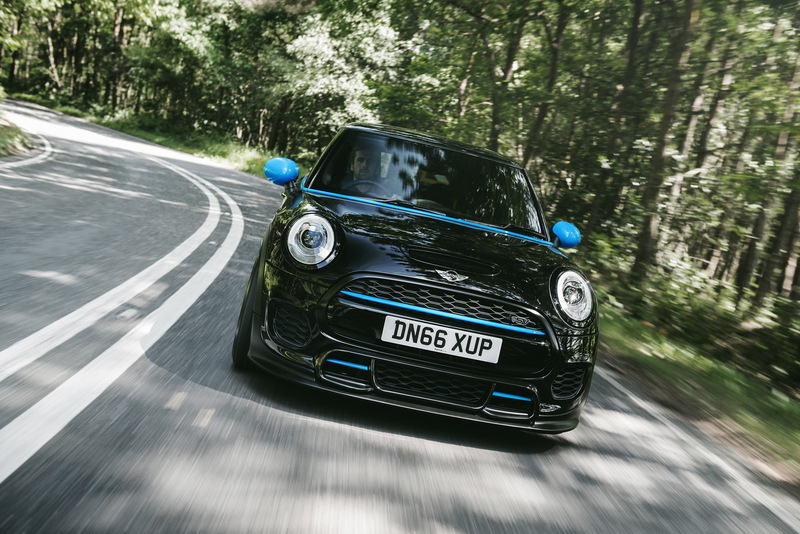 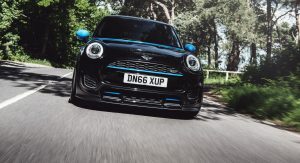 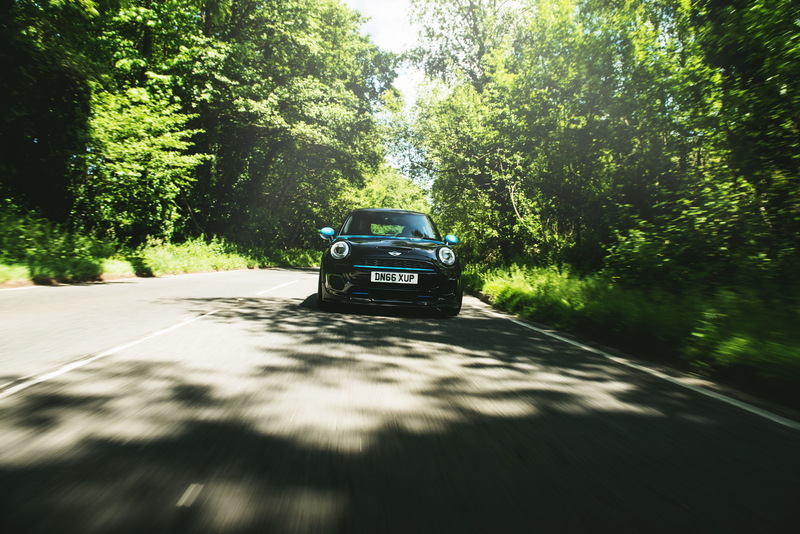 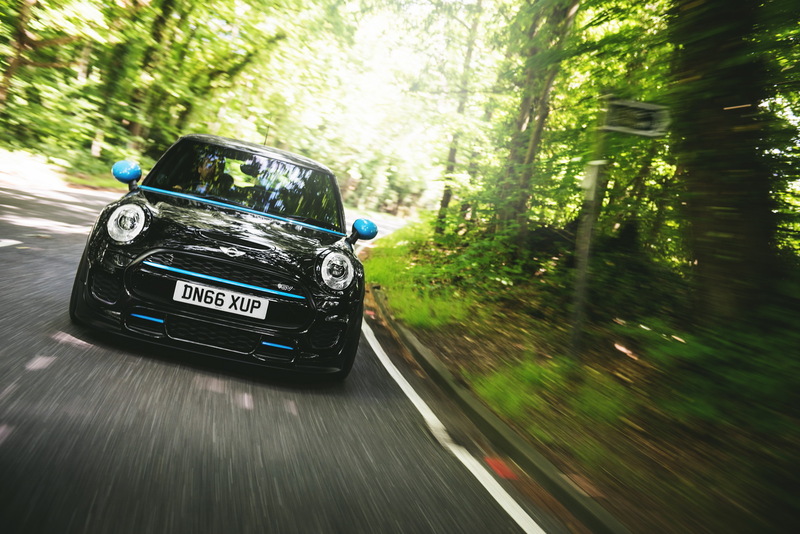 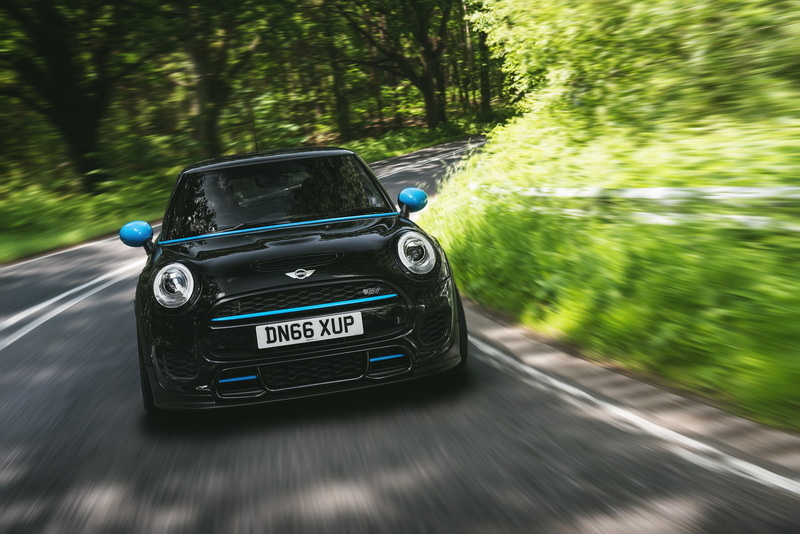 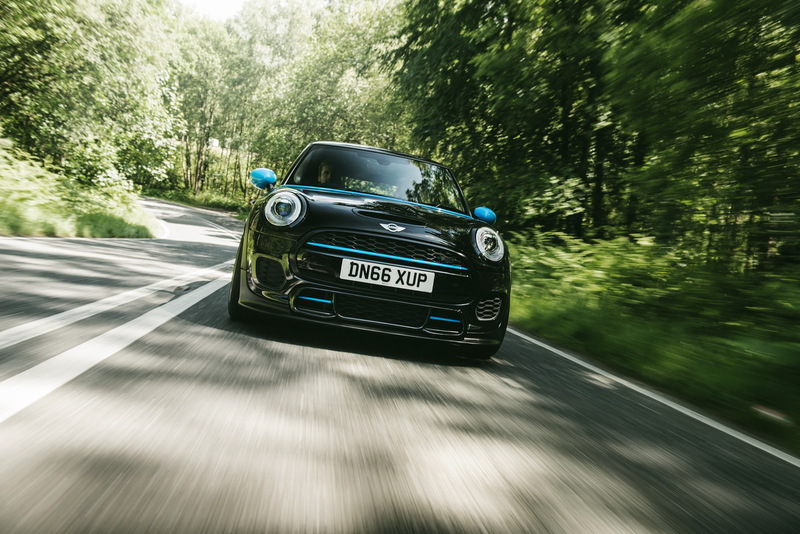 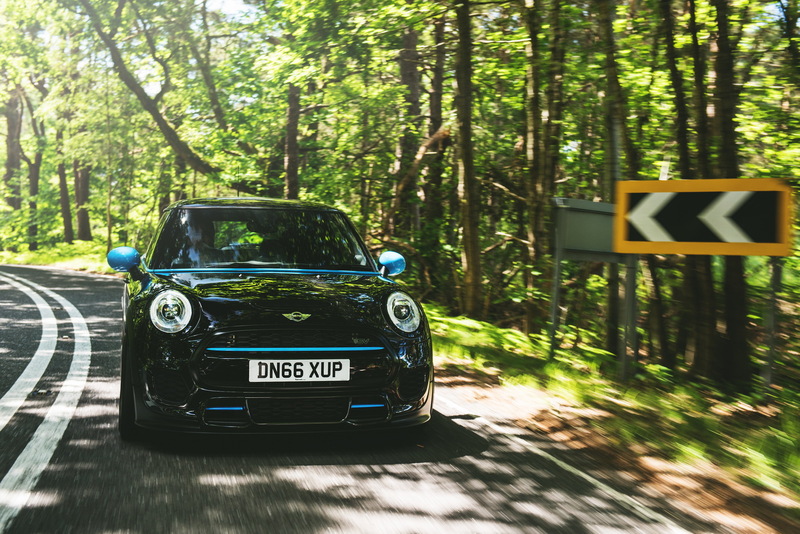 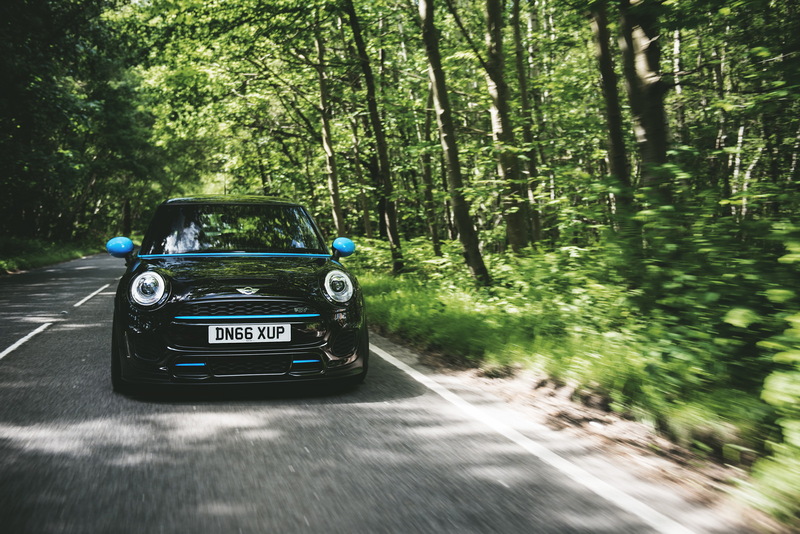 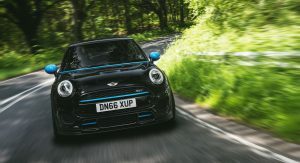 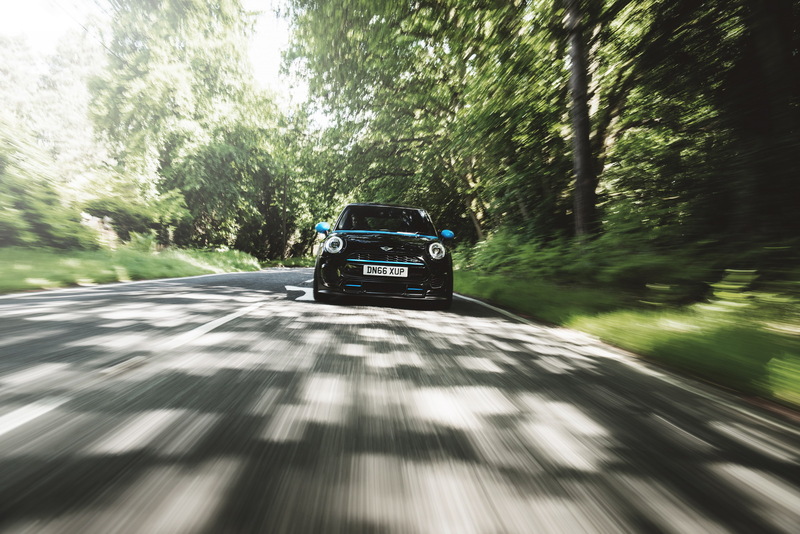 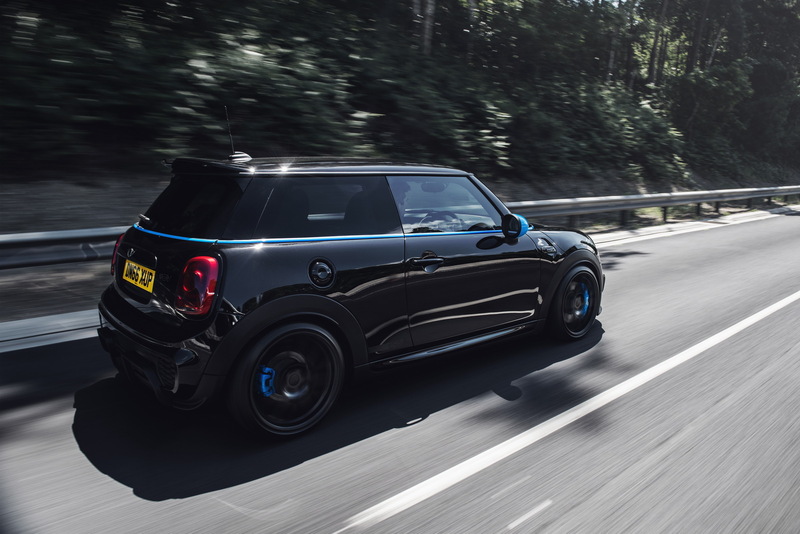 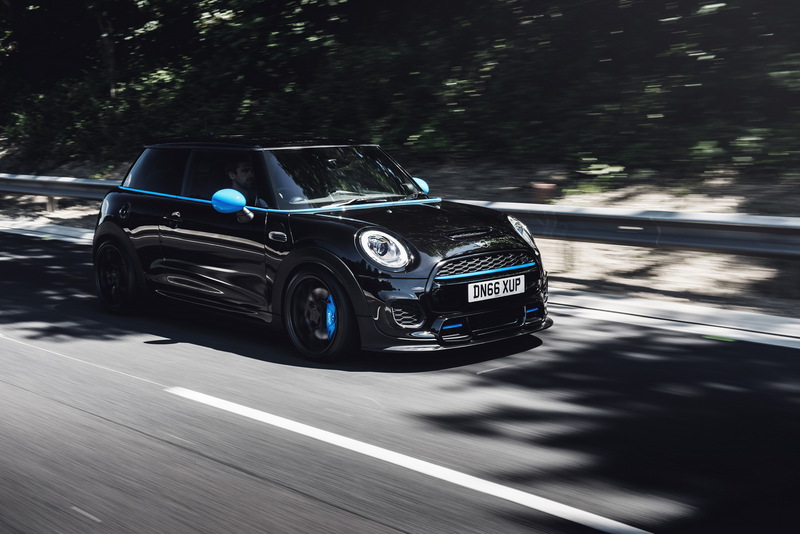 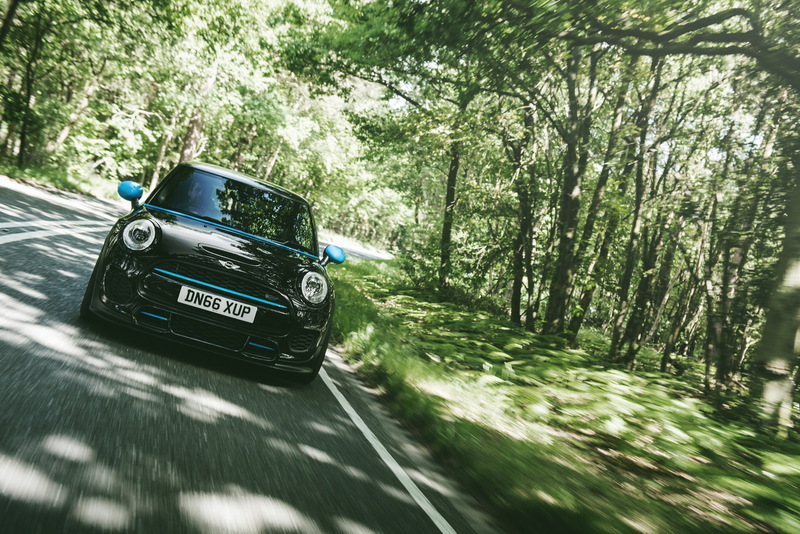 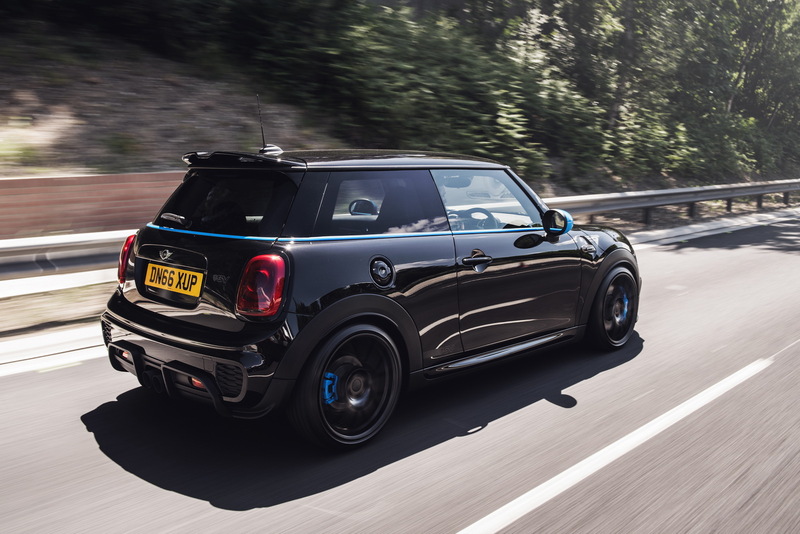 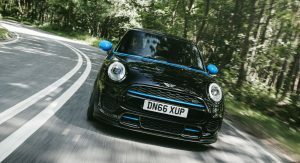 Stunning machine – but, for accuracy, developed from the JCW MINI not Cooper S. Smashing images!